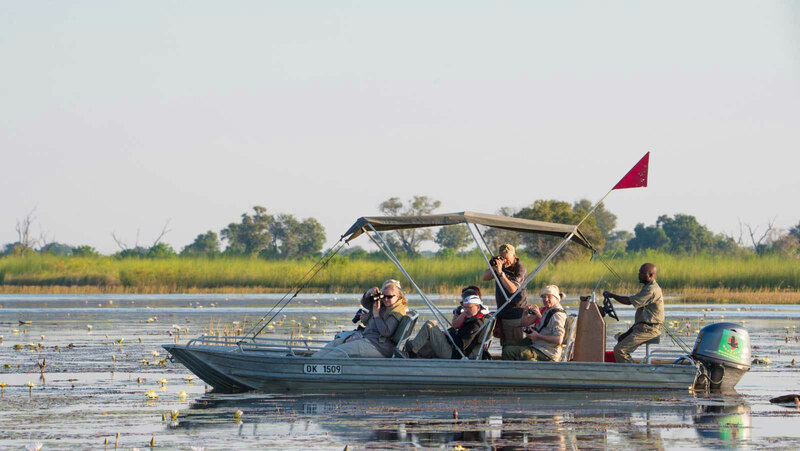 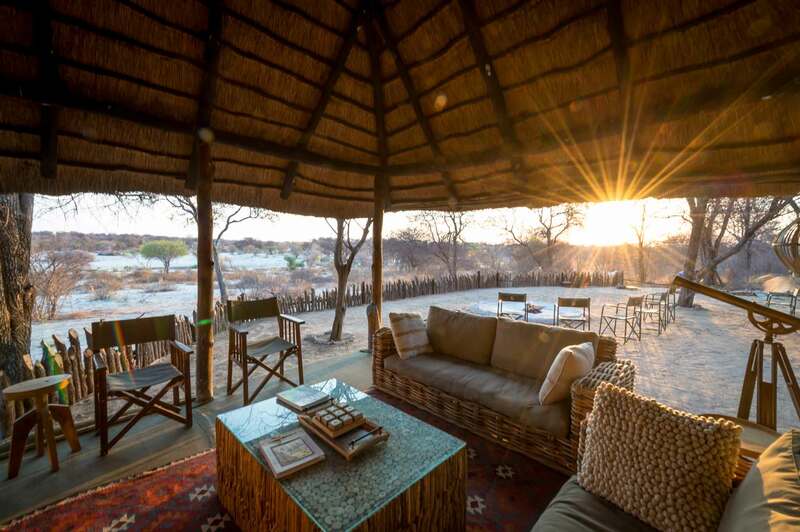 Early morning wake up call followed by coffee and breakfast at Tuskers before you embark on the +-5 hour road transfer through the Moremi Game Reserve to Xobega Island Camp. 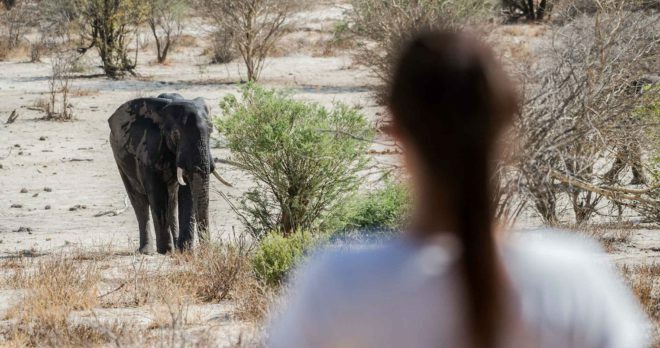 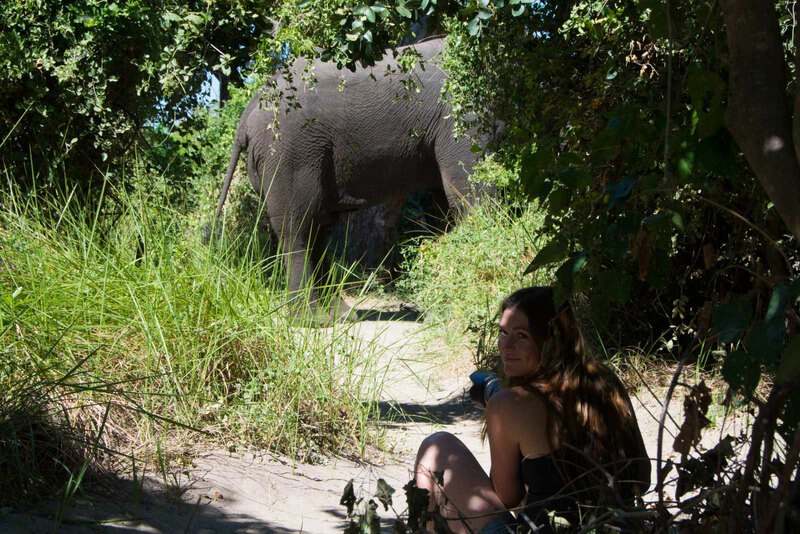 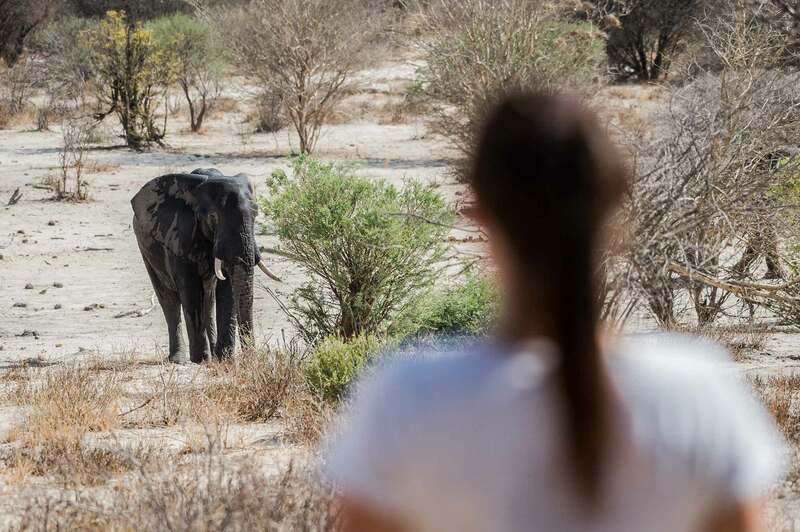 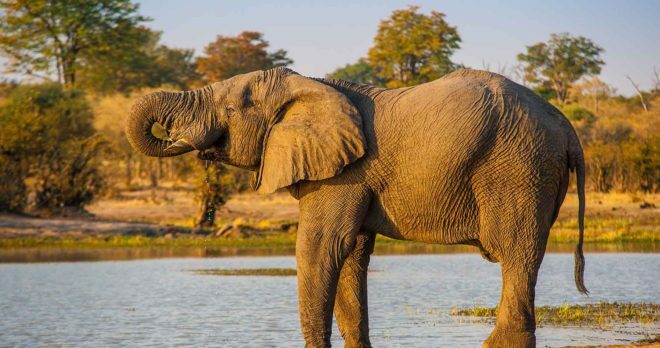 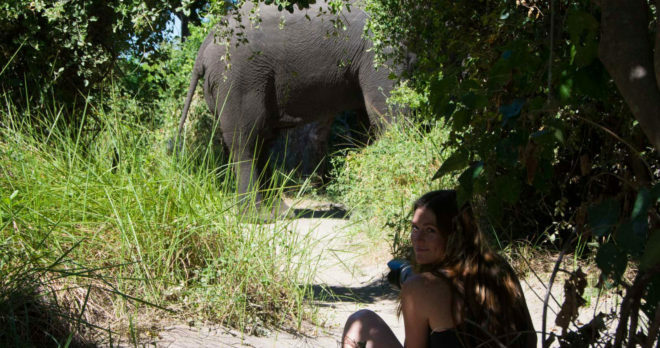 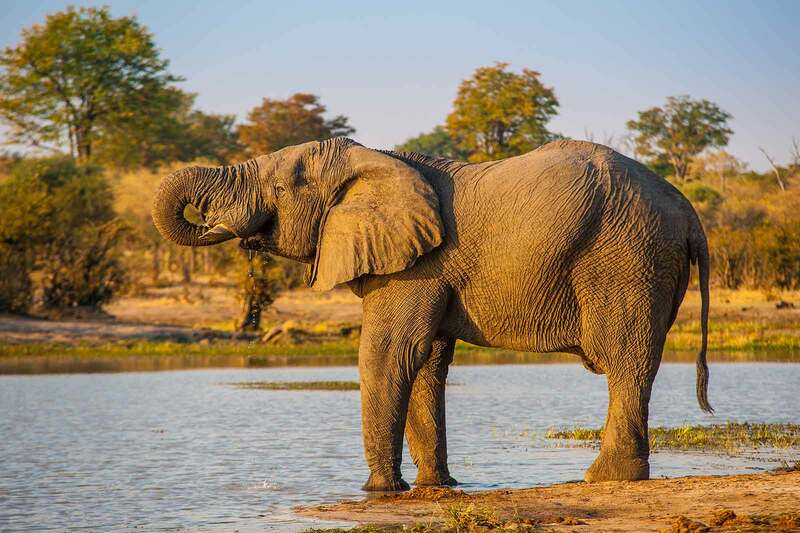 This is a complete game drive experience as the transfer takes you from Tuskers, into Moremi’s Kwai Gate through the reserve along the Khwai riverfront, and stopping to enjoy a picnic lunch. 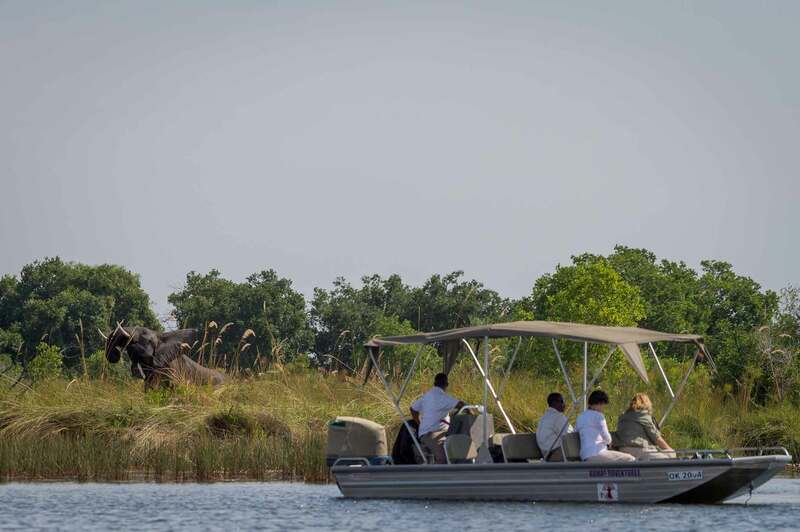 You will arrive at Mboma Boat Station where your guide from Xobega Island Camp will pick you up in a motorboat. 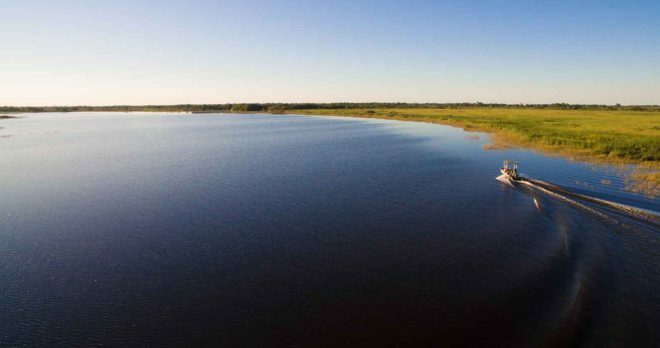 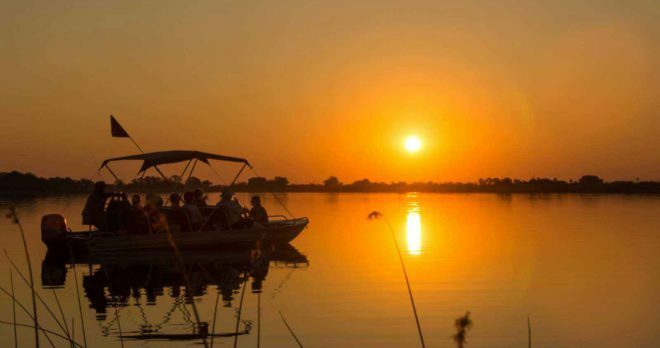 Climb aboard and enjoy the 45-minute boat cruise through the Delta waterways to Xobega Island. 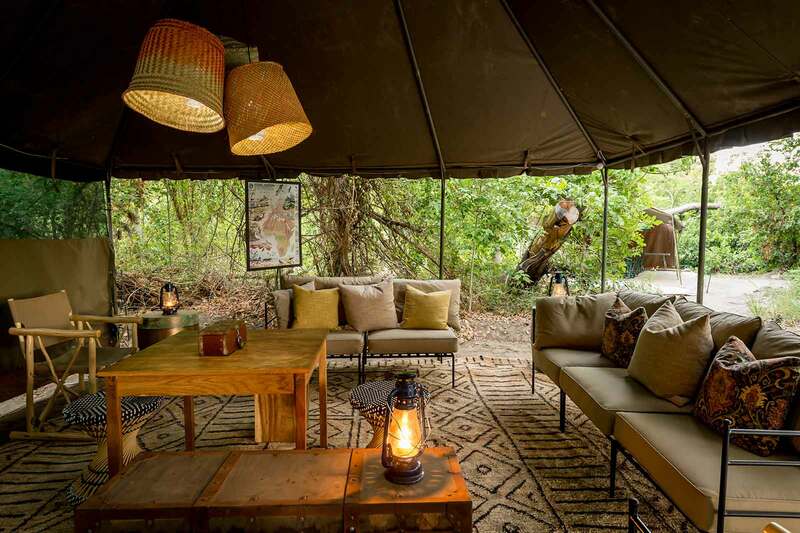 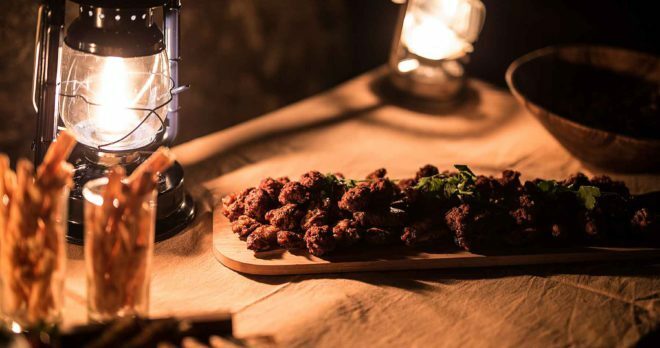 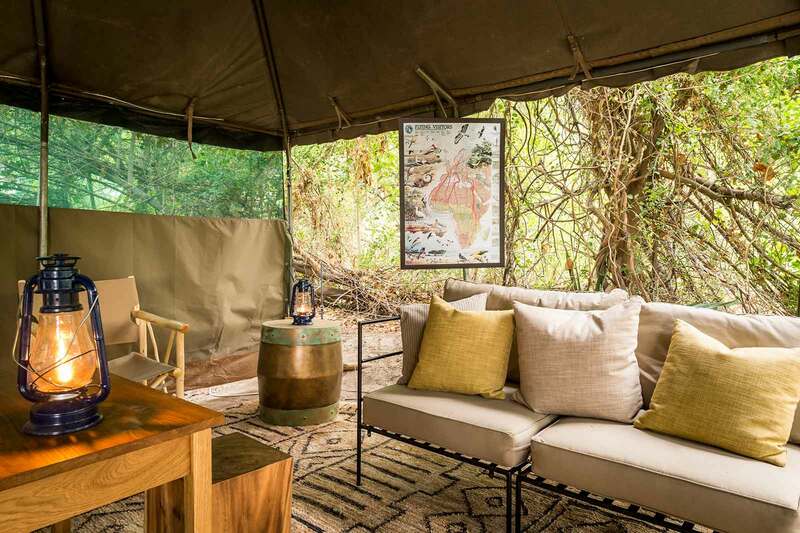 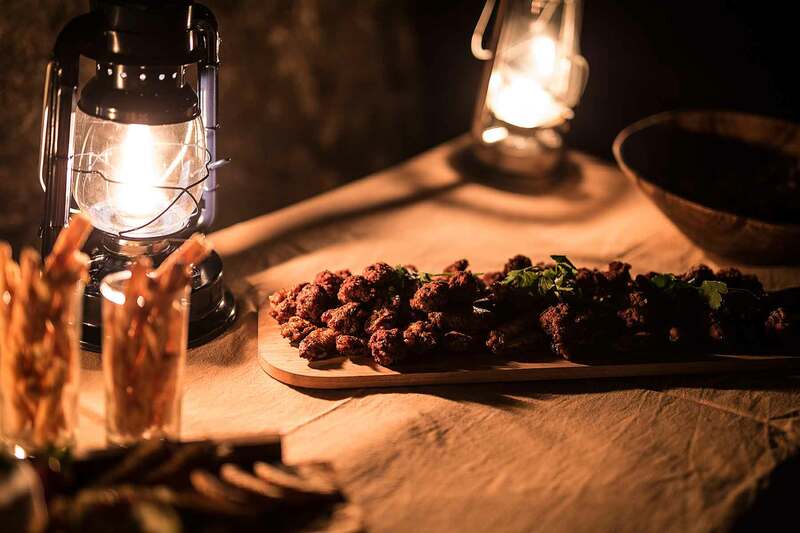 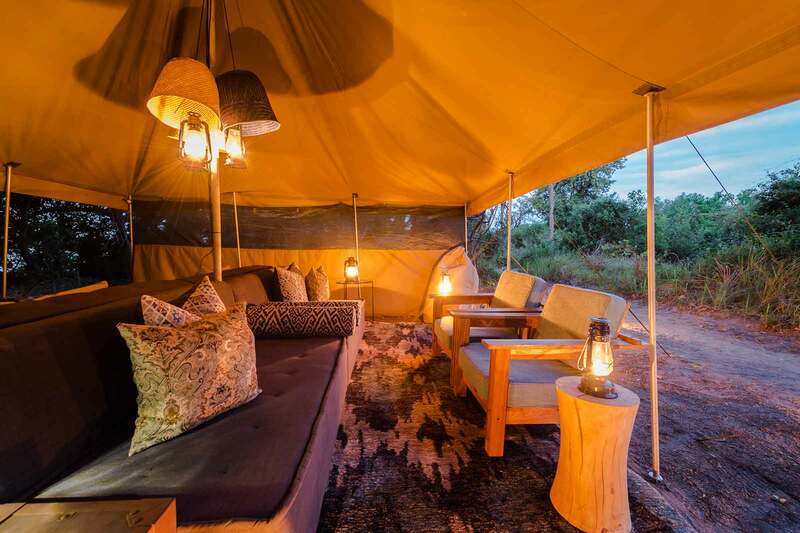 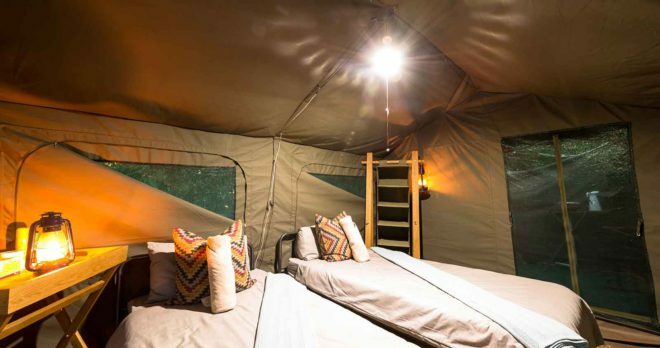 Arrive to welcome drinks and receive a briefing by the camp host before being shown to your classic canvas safari tent under the trees. After some refreshments it’s time for your sunset boat cruise. 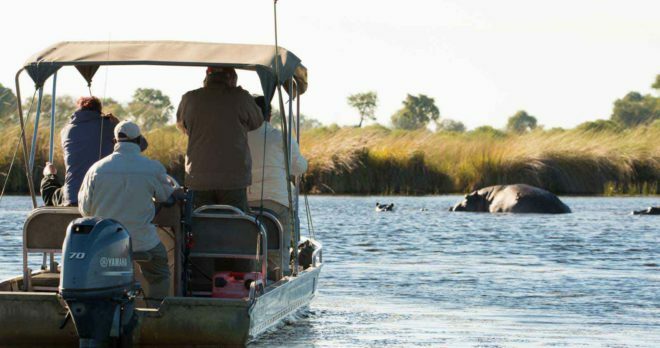 Your guide will pack a cooler box with your choice of drinks and you will depart the island and cruise into the sunset. 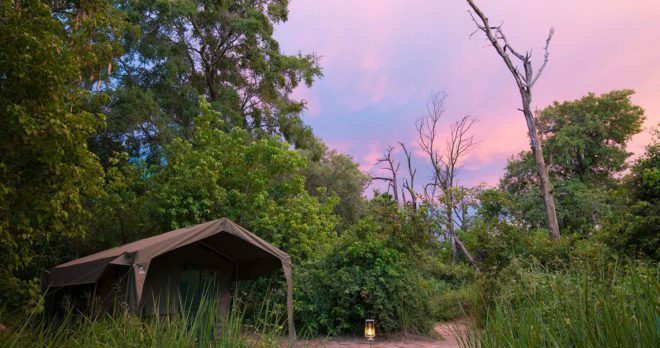 Enjoy the Delta’s beauty and birdlife for a couple of hours before returning to camp for dinner and your first night on Xobega Island. 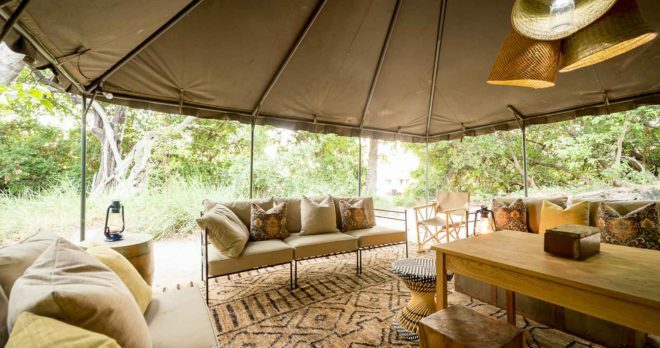 Wake up early to coffee and breakfast in the dining tent on Xobega Island before departing the Delta and heading for the Savuti. 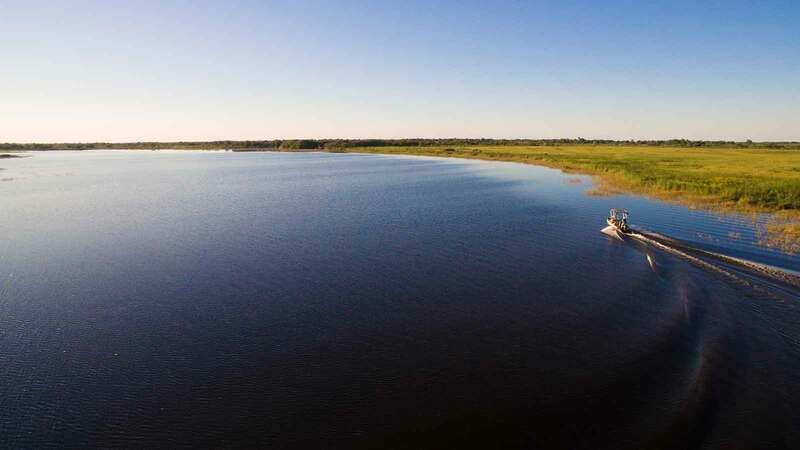 After breakfast, you’re back out on the water for a 45-minute boat cruise transfer from Xobega to Mboma Boat Station, where you will switch to a game viewer and be transferred to Xakanaxa Airstrip to connect with your light air transfer to Savuti. 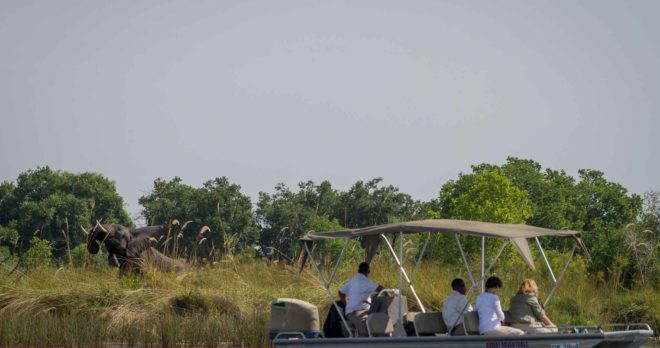 Upon arrival at Savuti Airstrip in Chobe National Park, your Camp Savuti guide will be waiting to meet you. 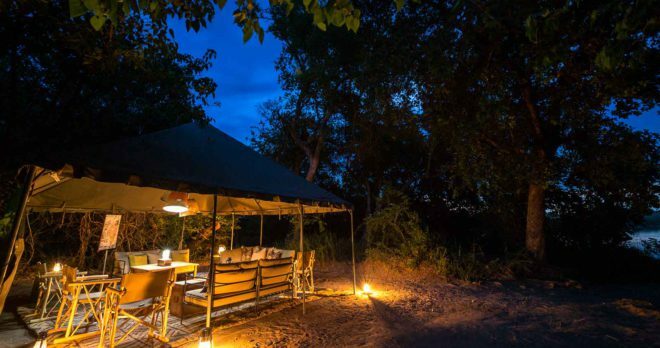 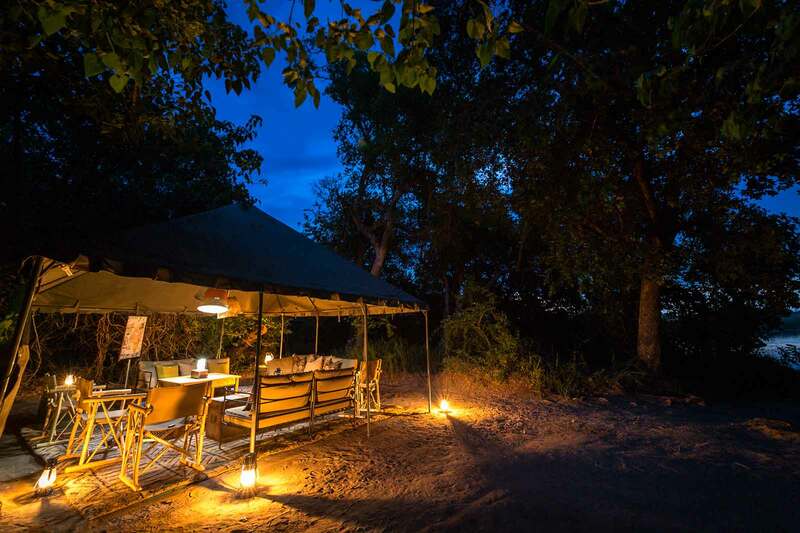 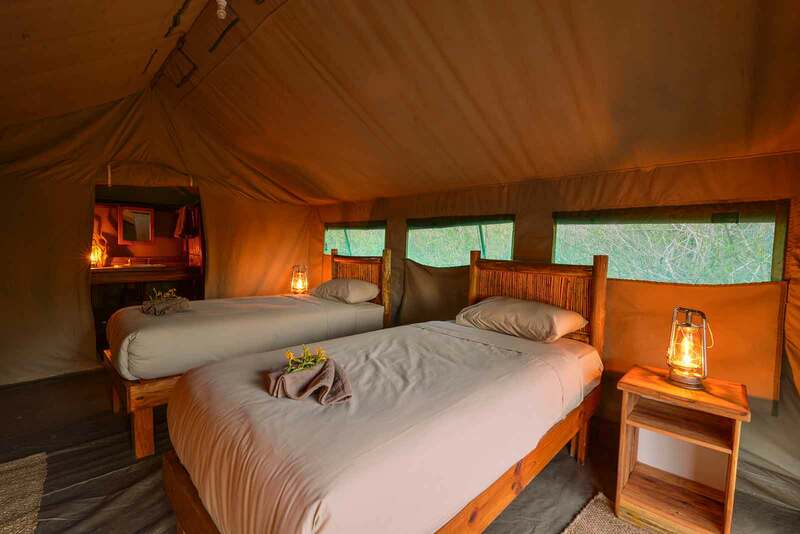 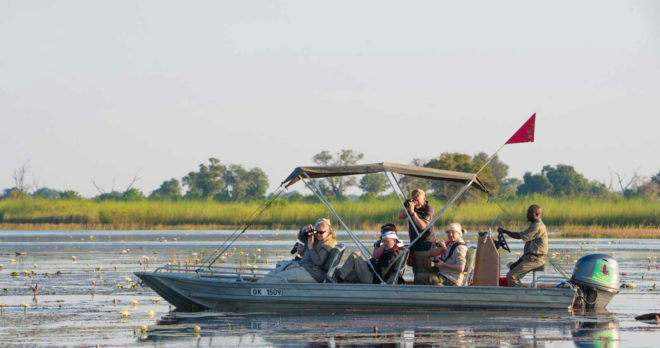 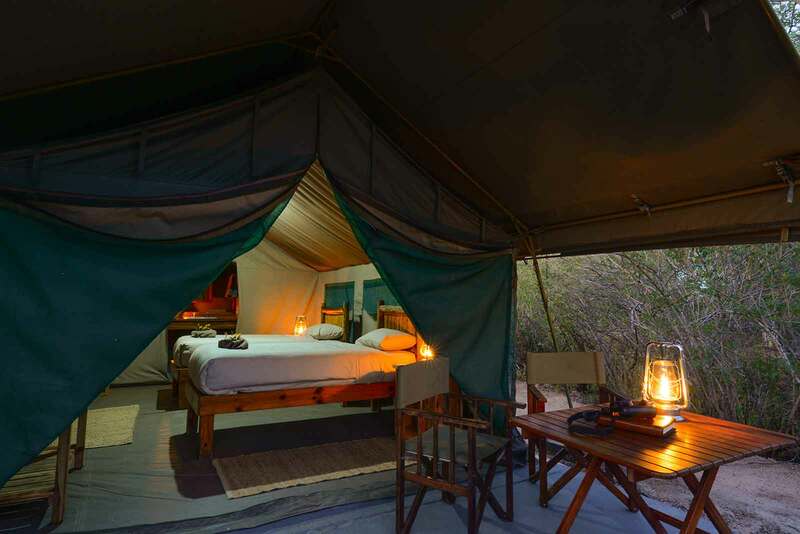 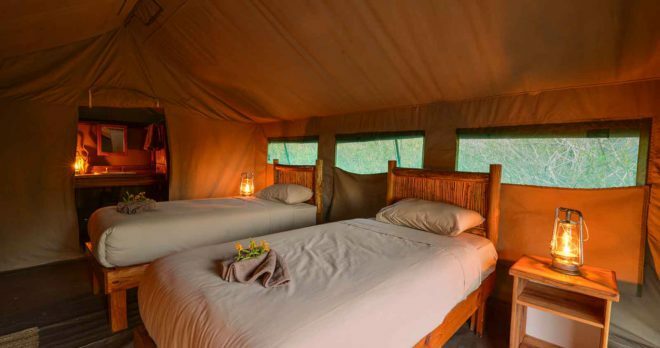 You will then enjoy a 30-minute transfer through the park to Camp Savuti, located on the banks of the Savuti Channel. 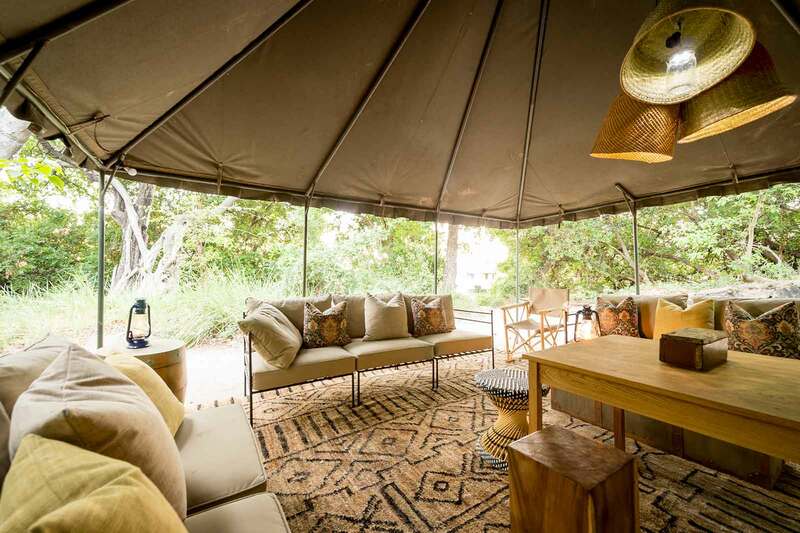 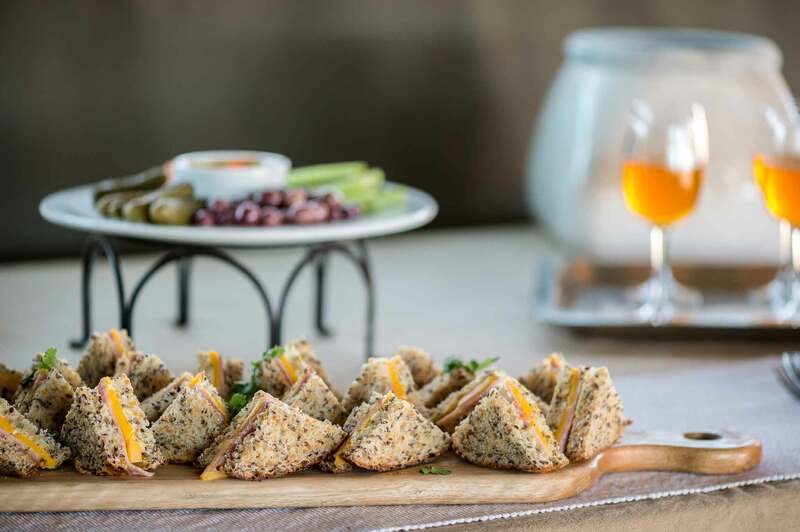 Receive a warm welcome and a briefing from your host before having lunch and settling in to your tented room. 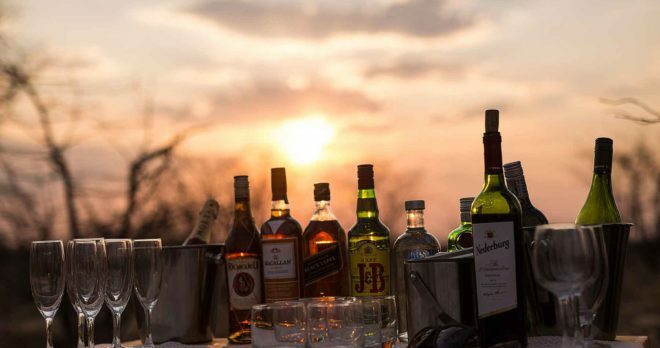 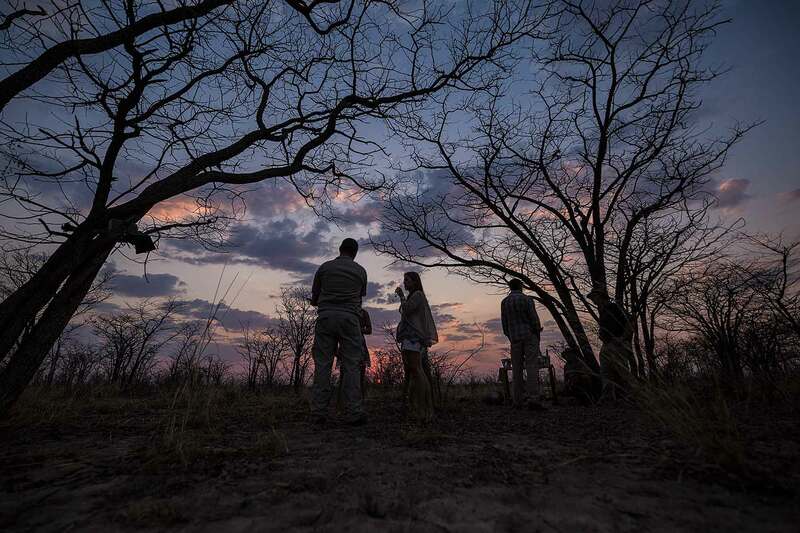 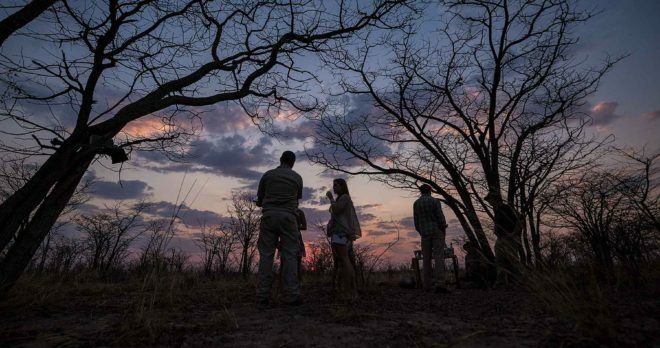 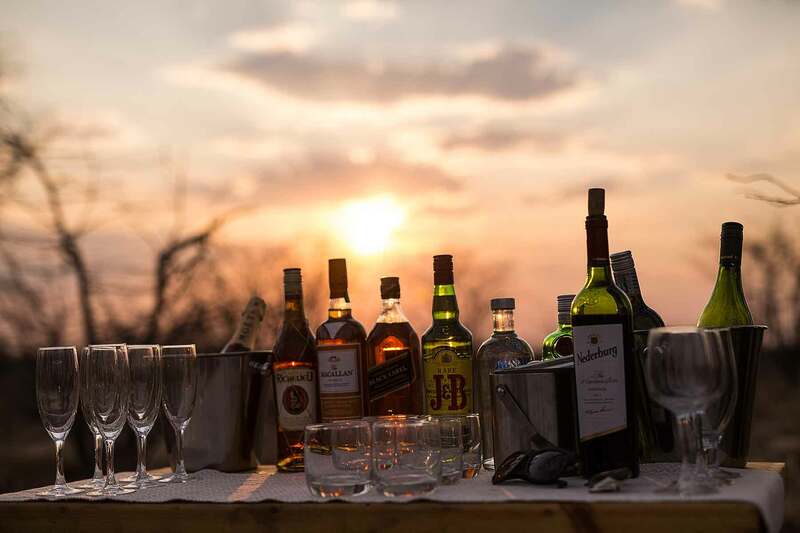 Later on in the afternoon you can enjoy a sunset game drive including a sundowner stop at a designated stretch point in the park and enjoy being surrounded by the famous Savuti! 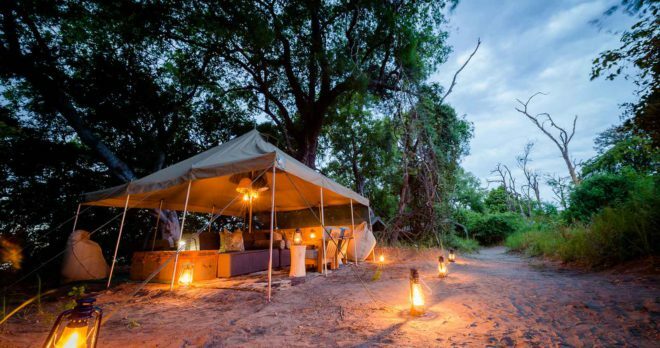 Head back to camp and refresh before dinner. 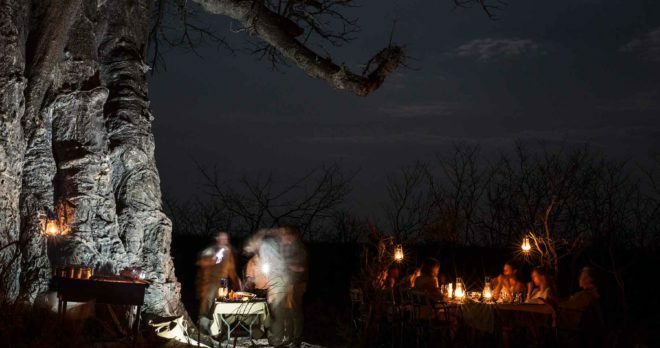 Early morning wake up call followed by a quick continental breakfast and coffee before departing on morning game drive. 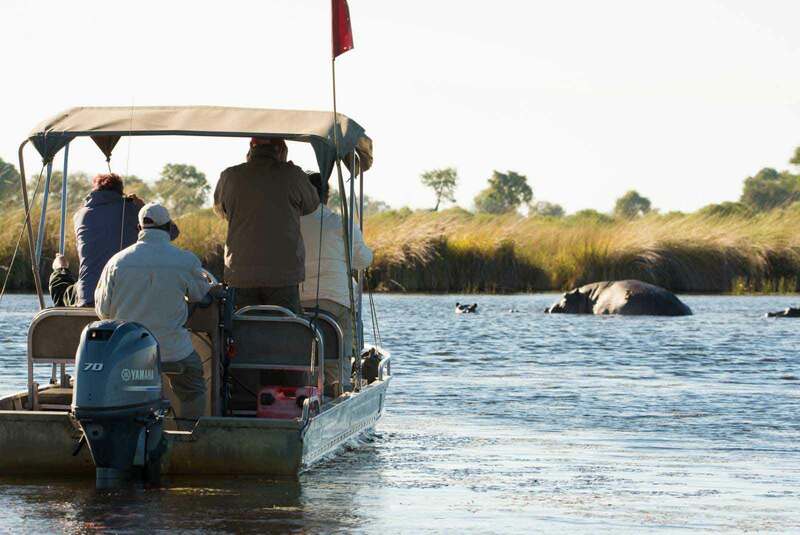 Enjoy a lengthy cruise around the Savuti Marsh and time to stop for coffee and rusks at a stretch point in the park. 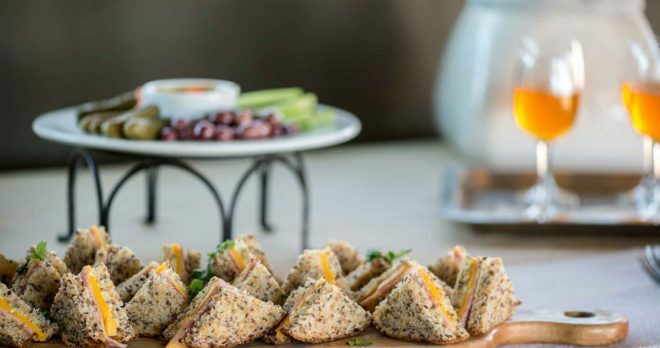 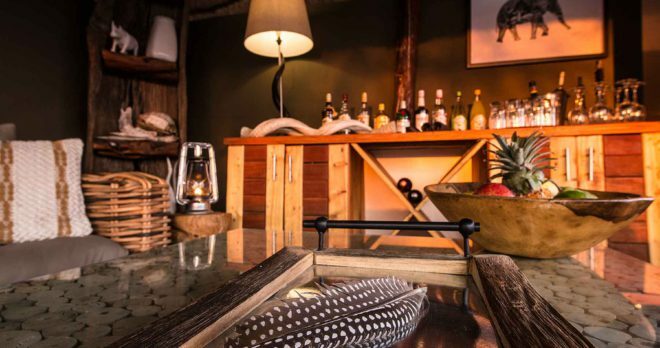 Return to camp and enjoy a good lunch before relaxing at the lodge or enjoying the view from your private deck. 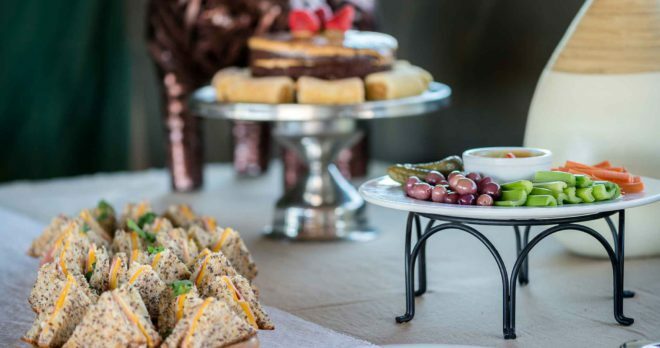 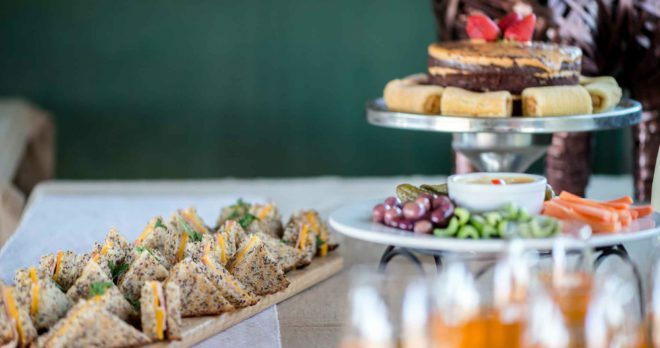 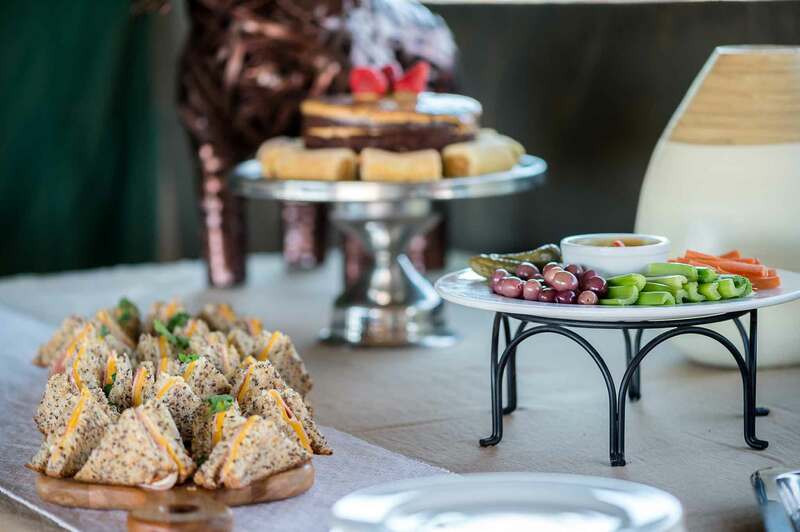 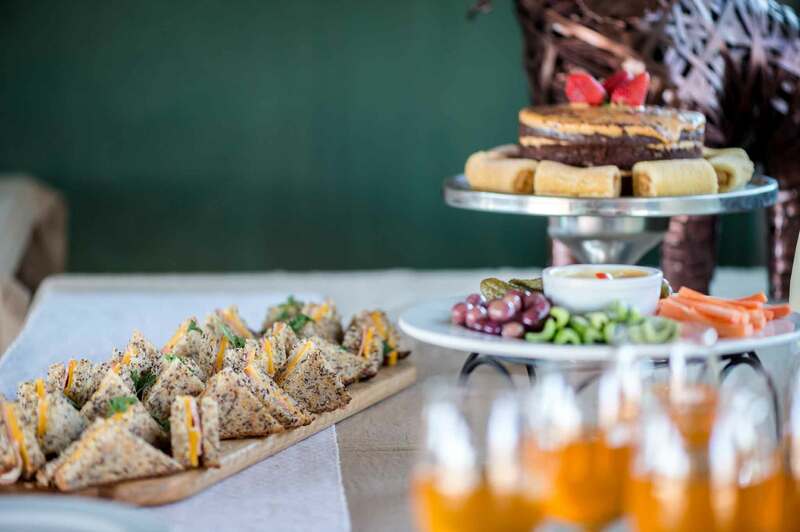 High tea is served at the lodge later in the afternoon and is followed by an afternoon game drive complete with sundowners in the bush. 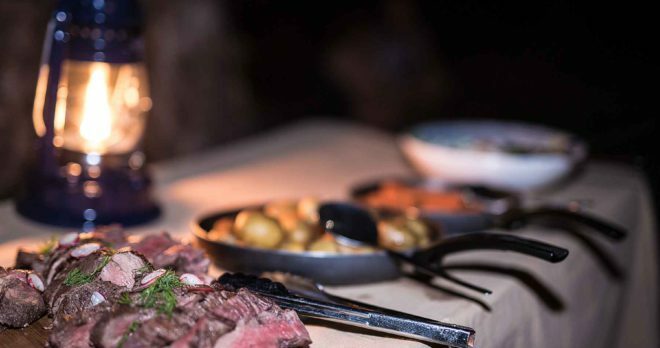 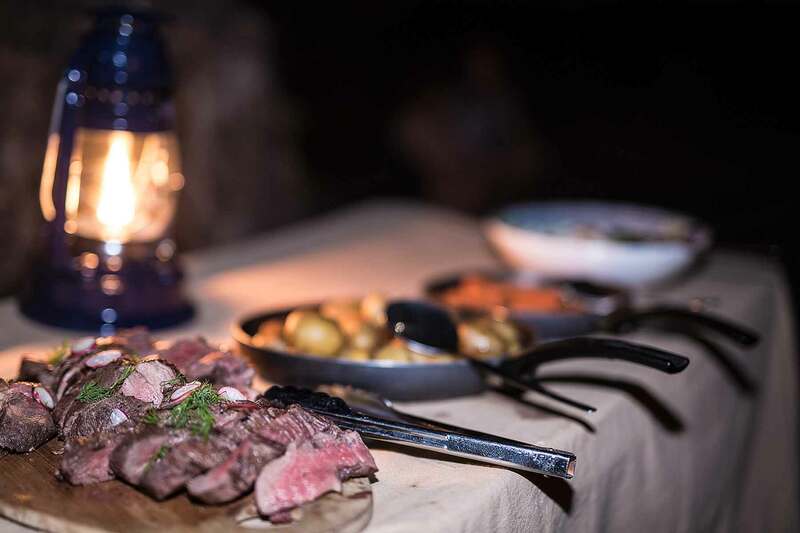 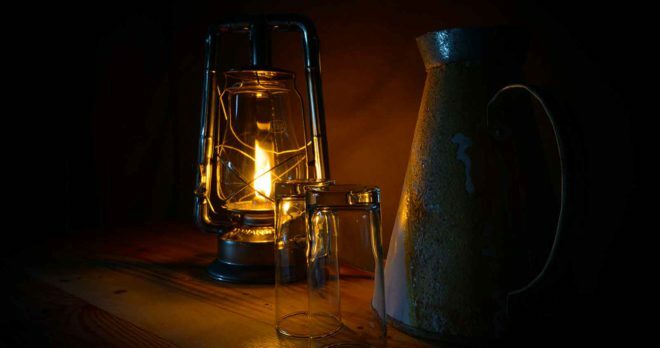 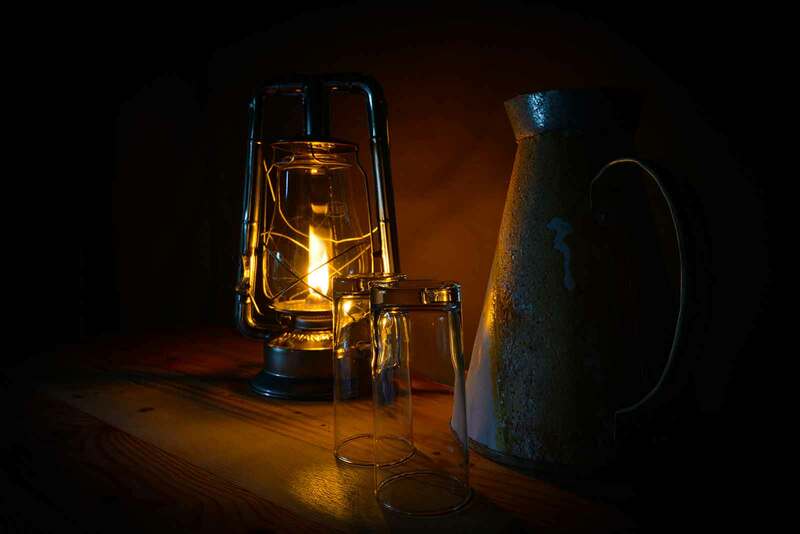 As the sun sets, return to camp and enjoy the open-air campfire and a special dinner out on the deck under the stars. 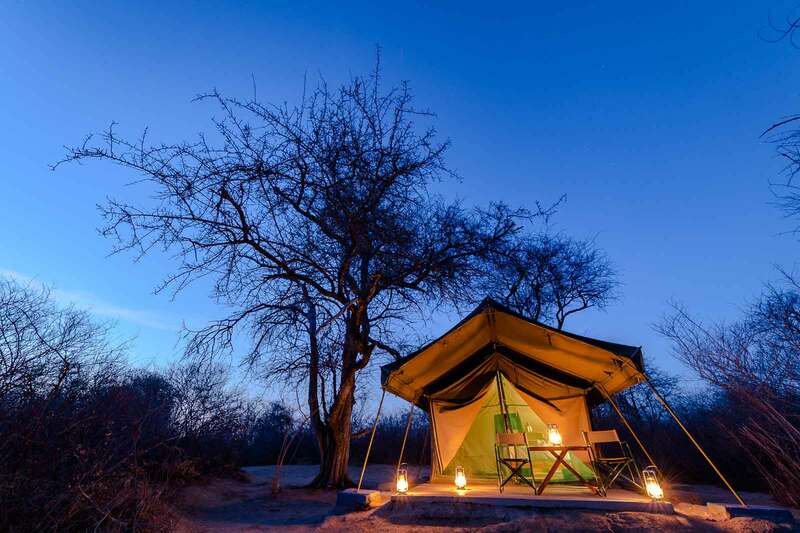 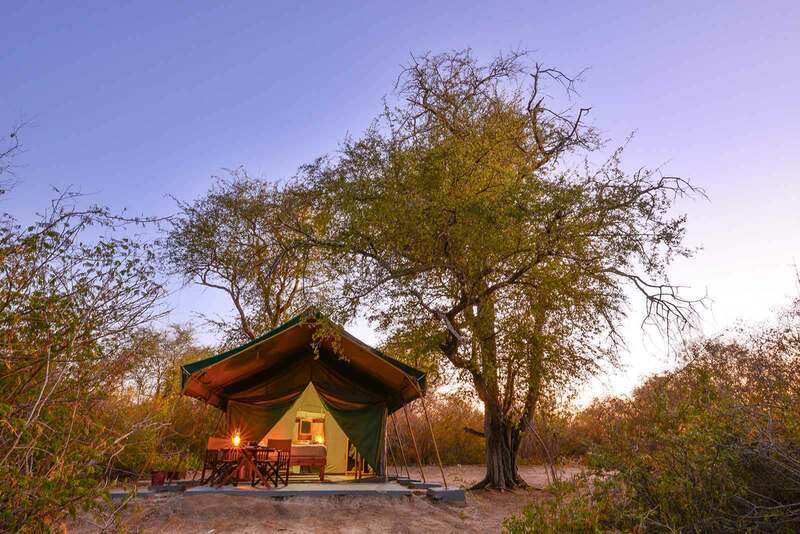 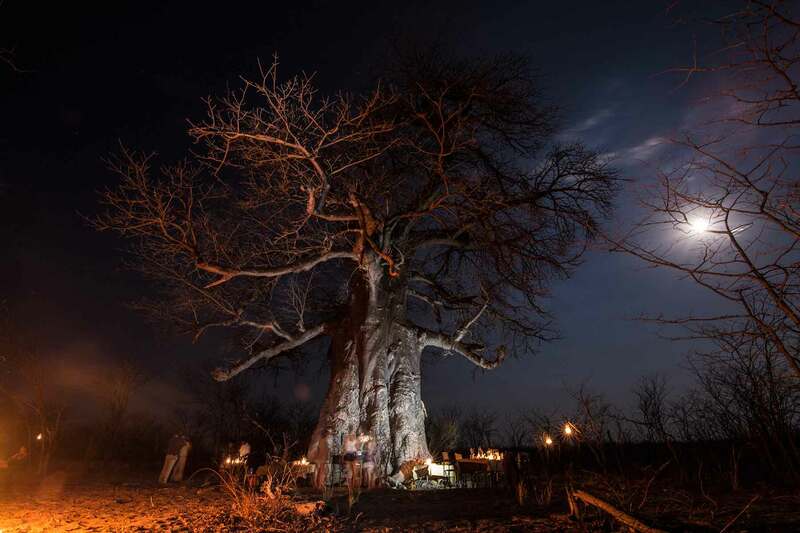 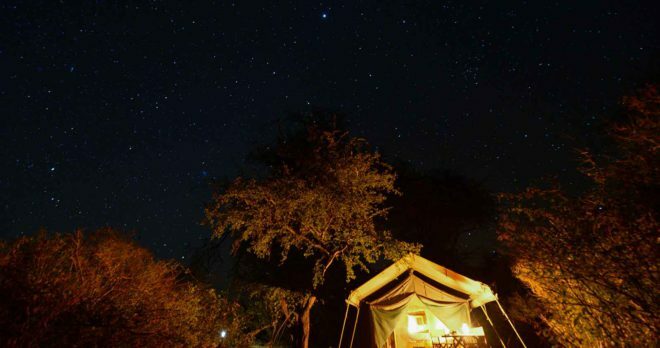 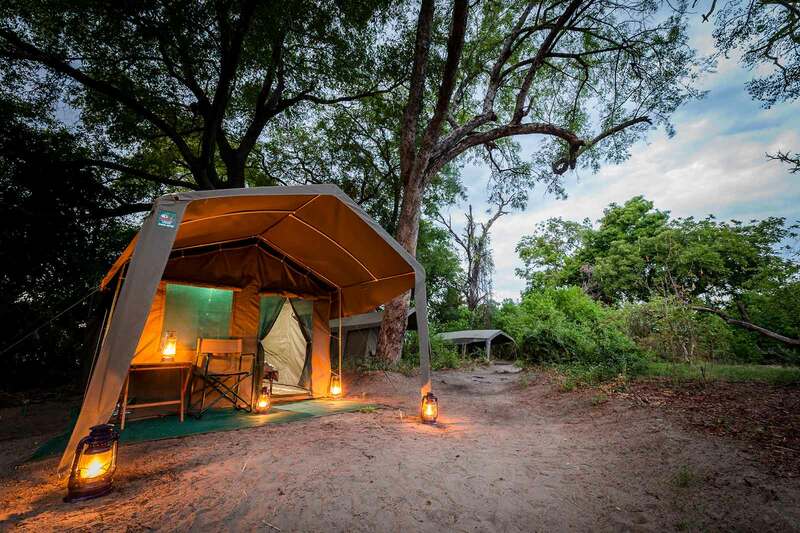 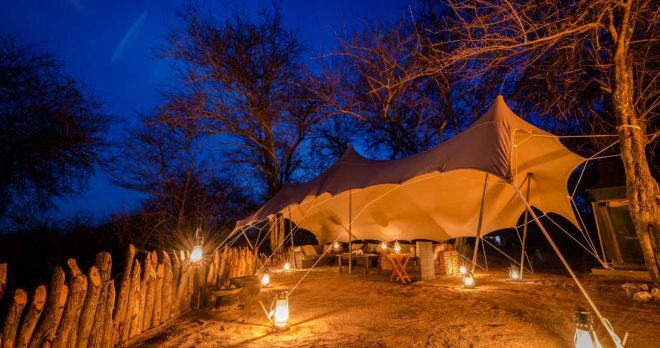 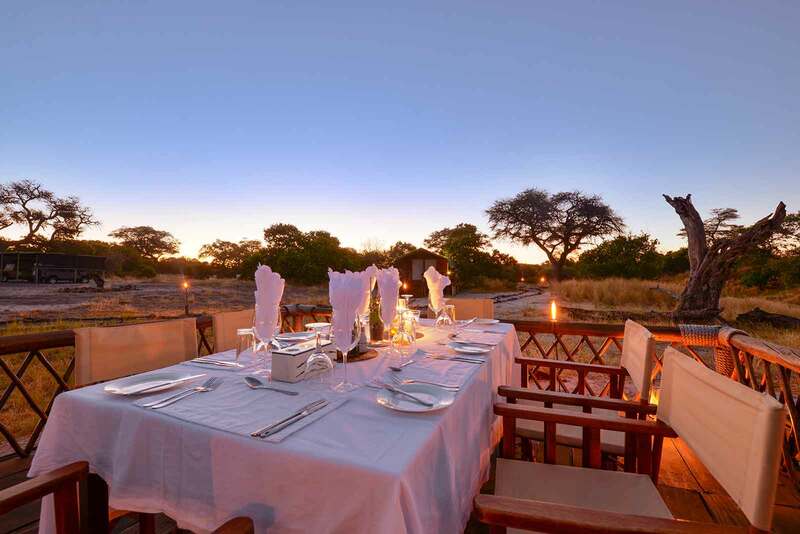 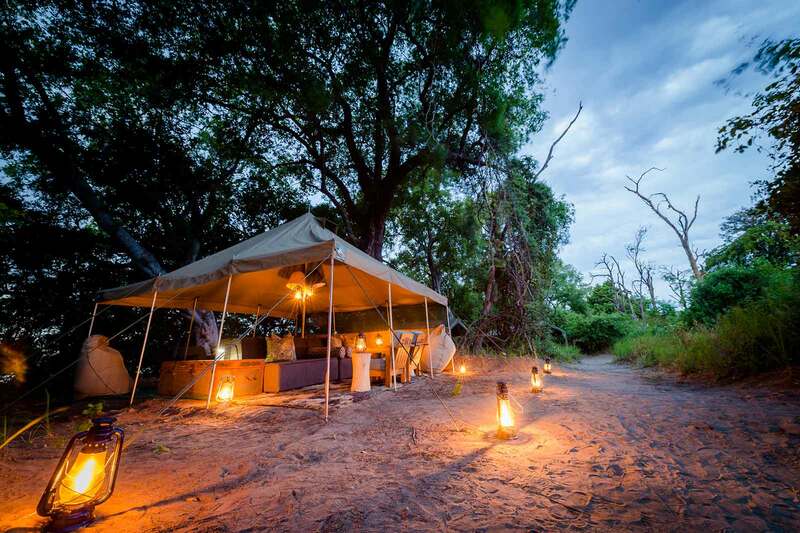 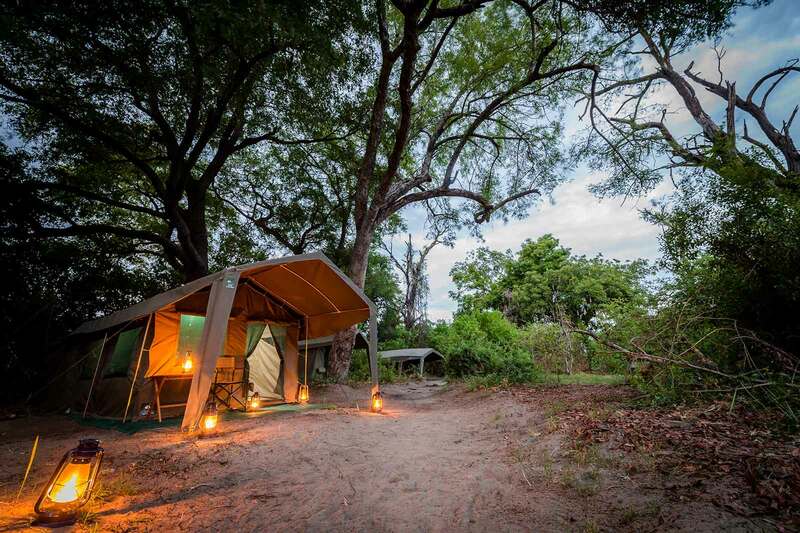 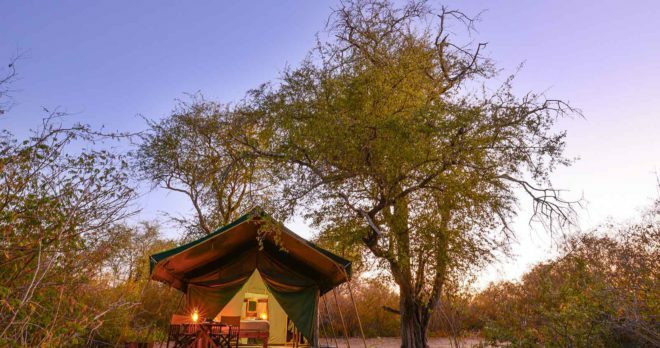 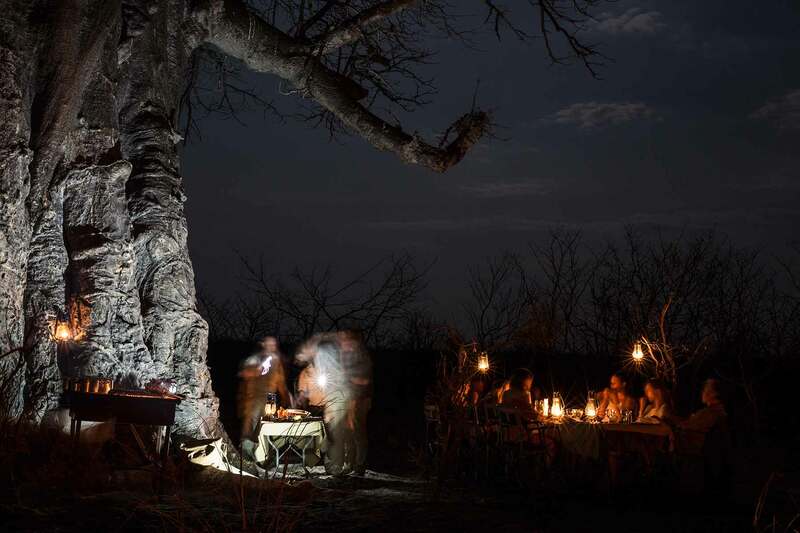 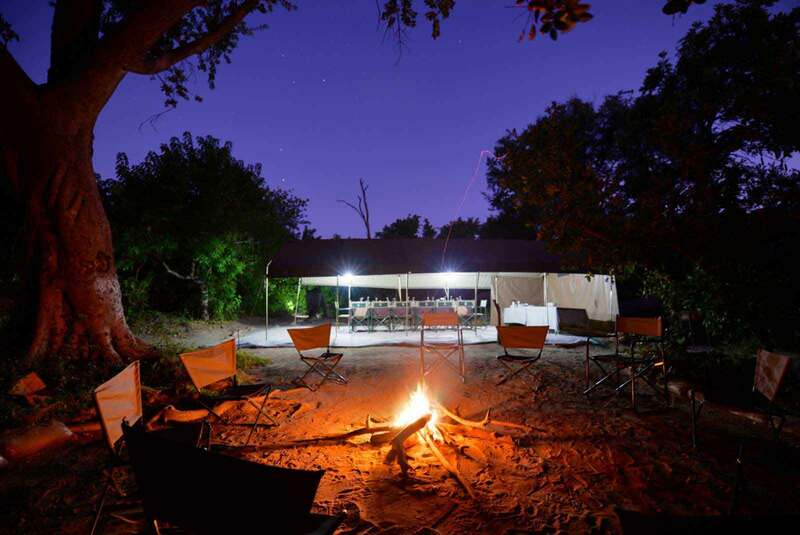 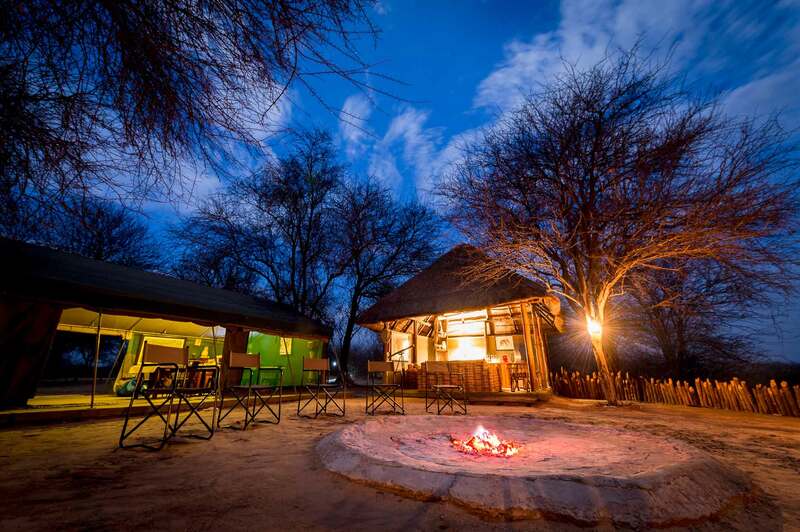 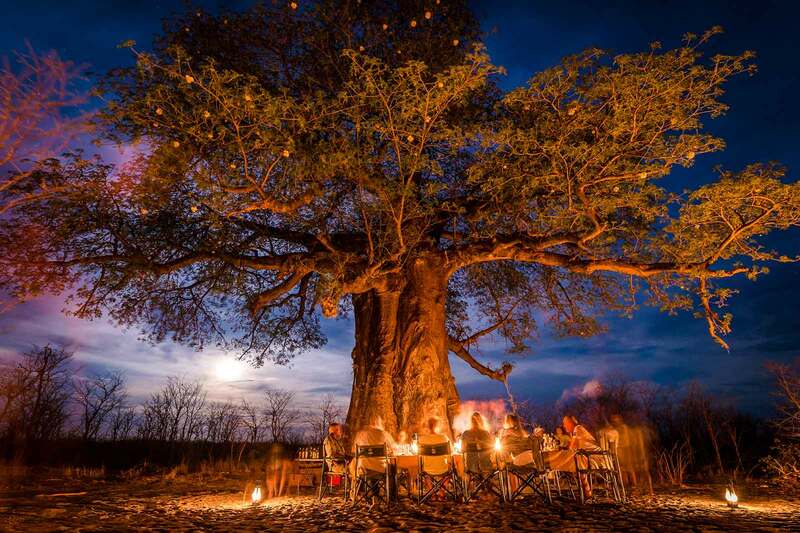 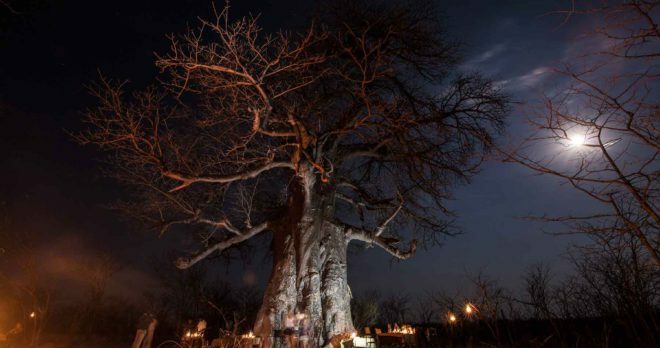 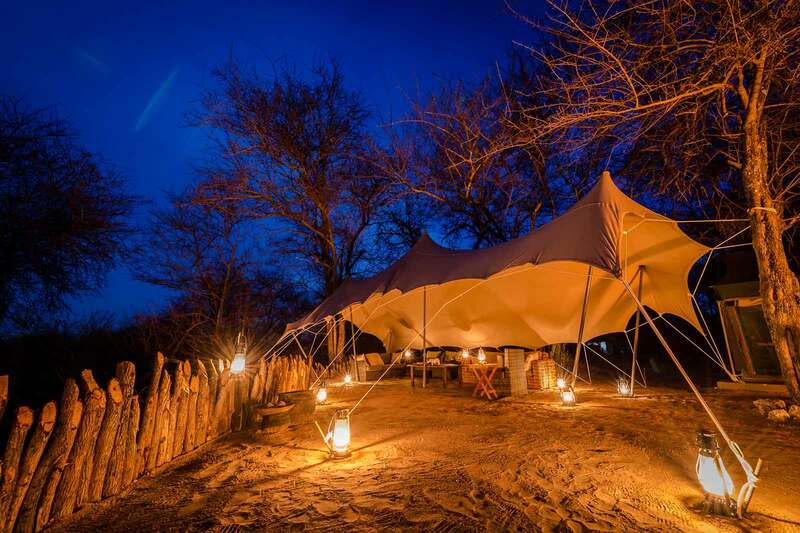 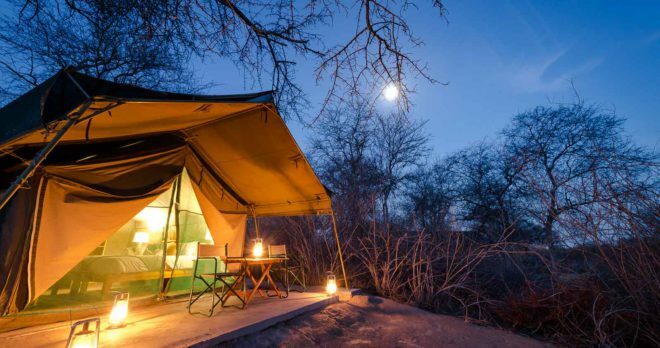 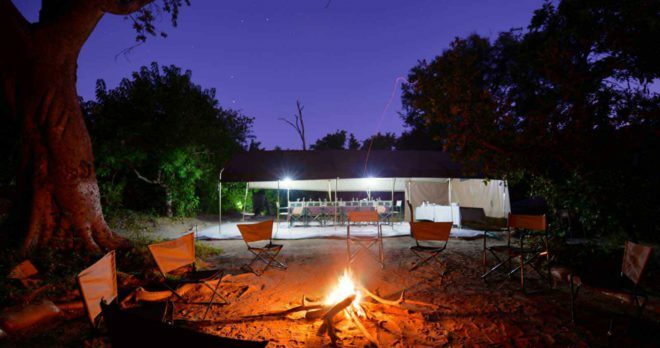 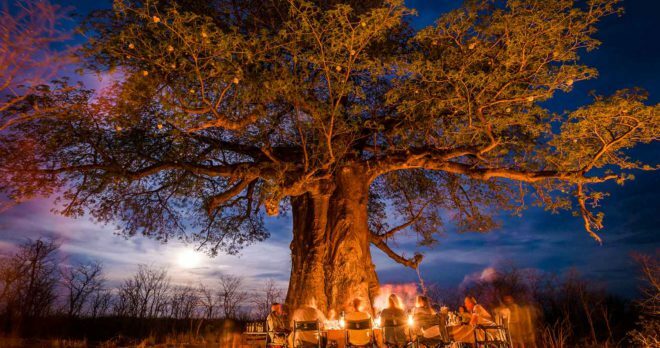 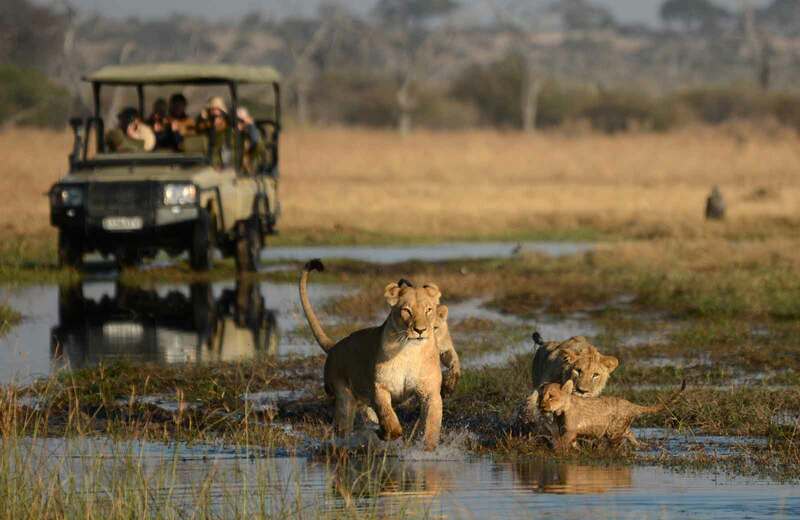 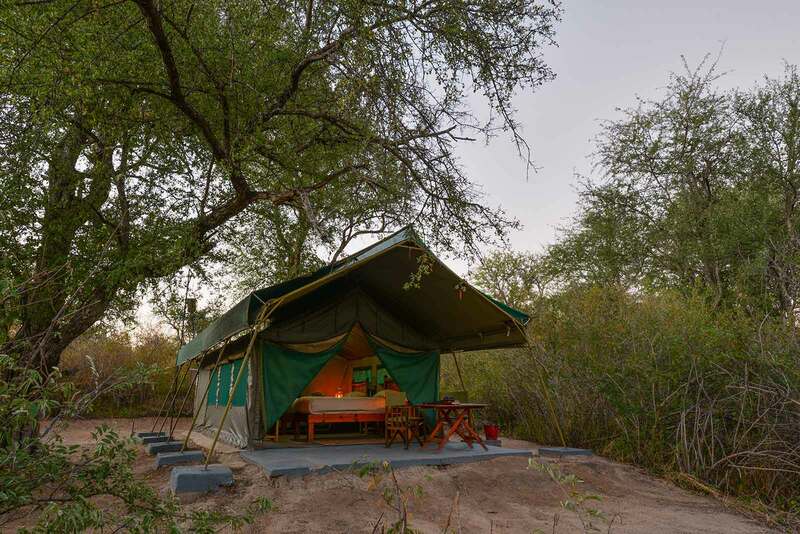 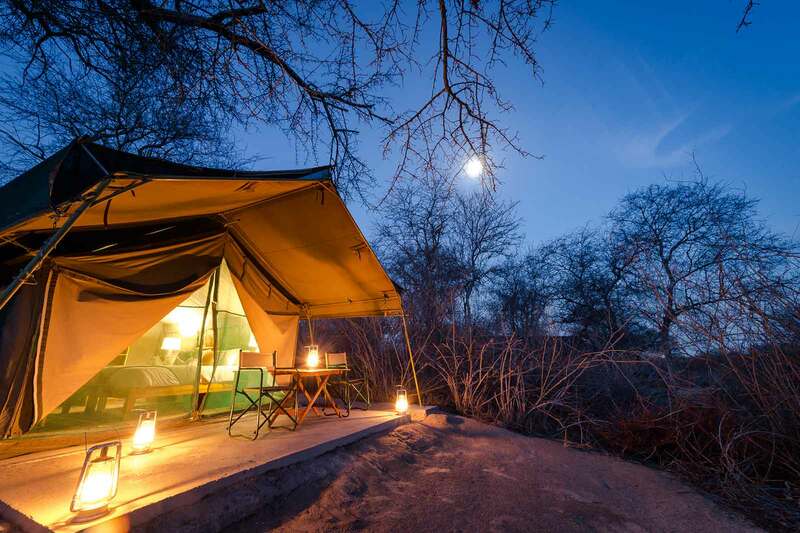 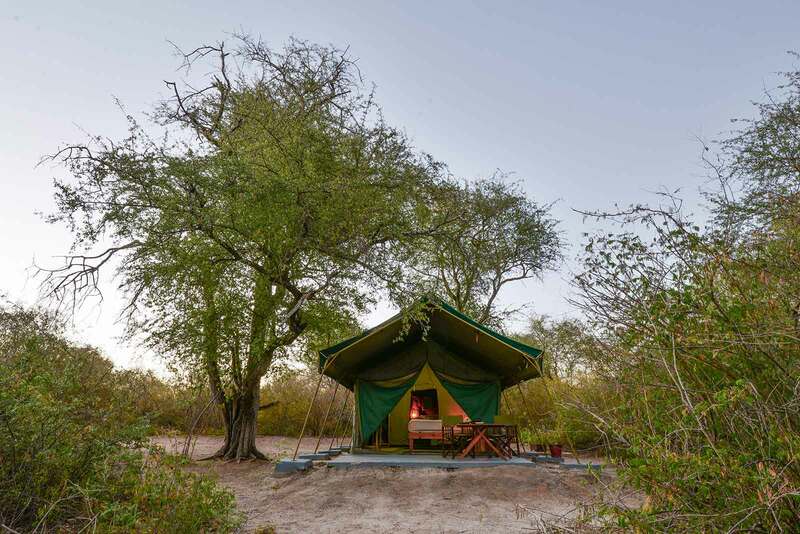 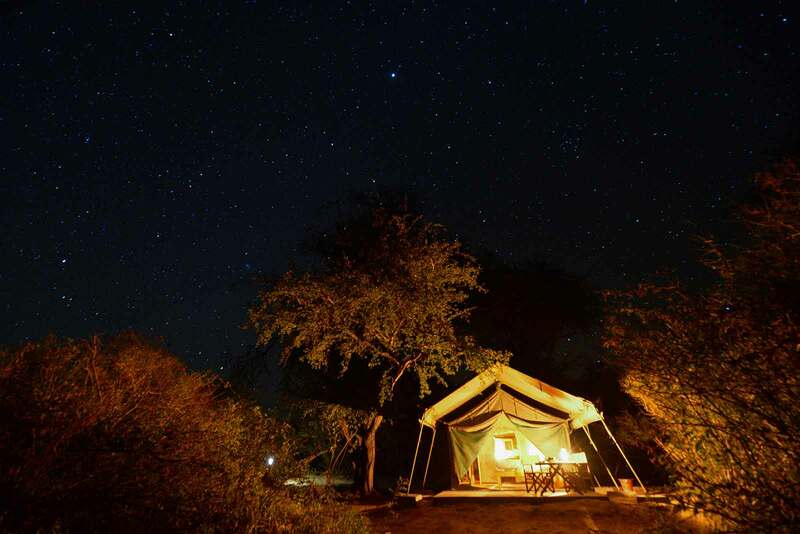 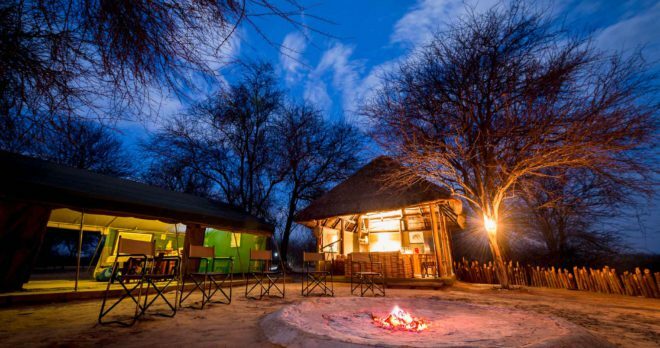 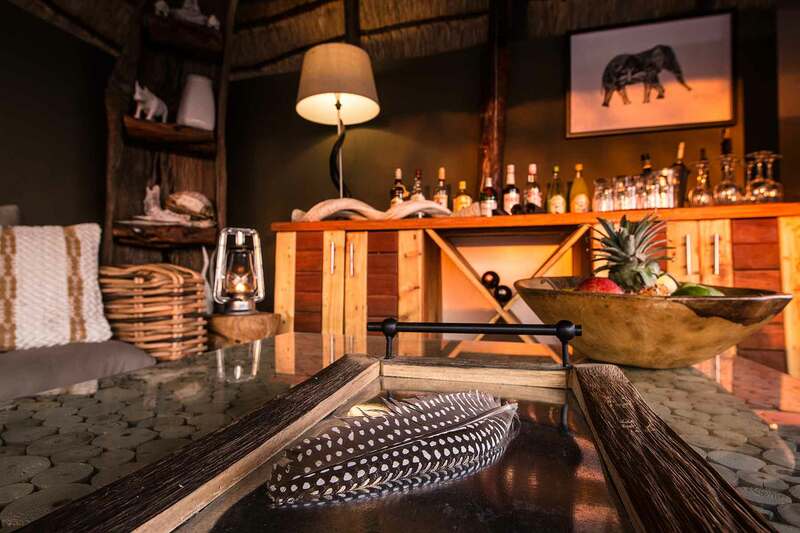 CAMP SAVUTI: Camp Savuti epitomises the Botswana safari experience. 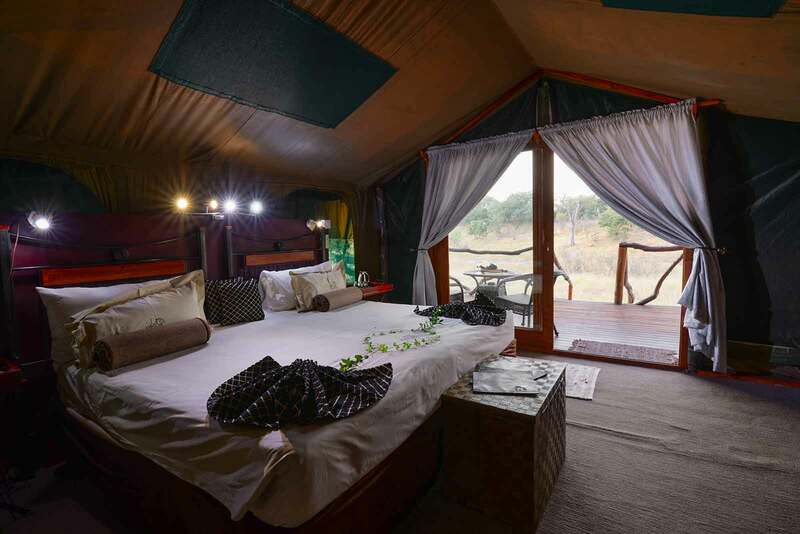 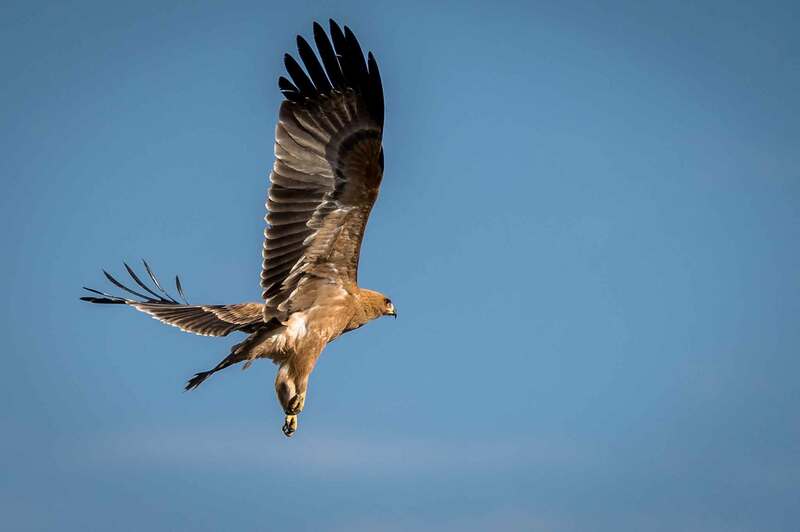 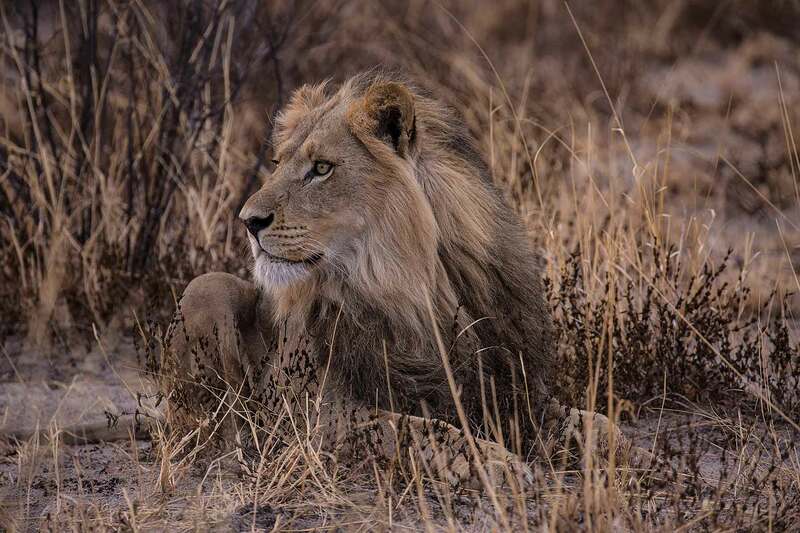 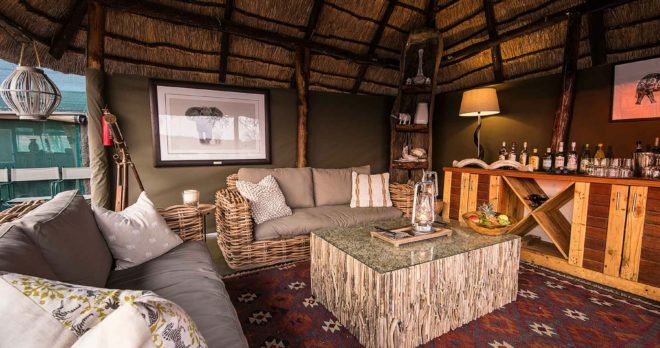 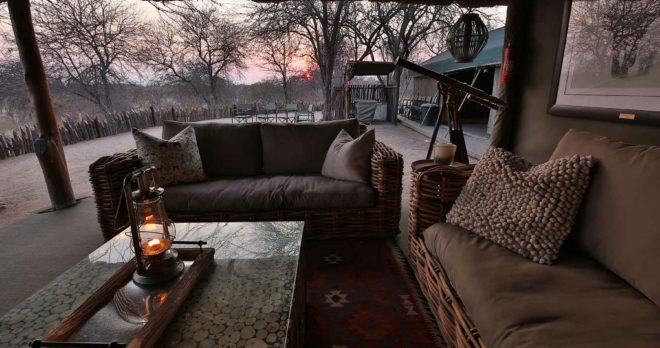 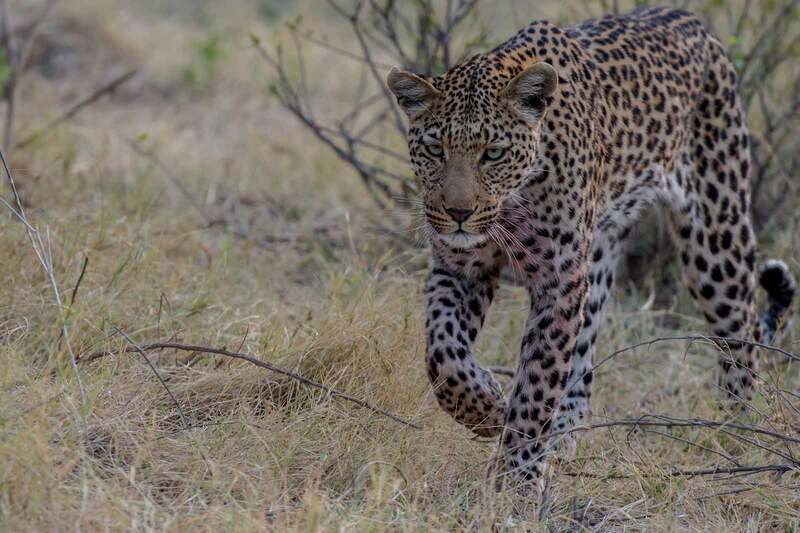 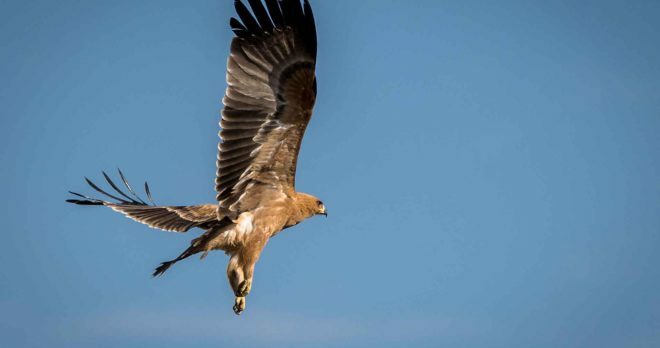 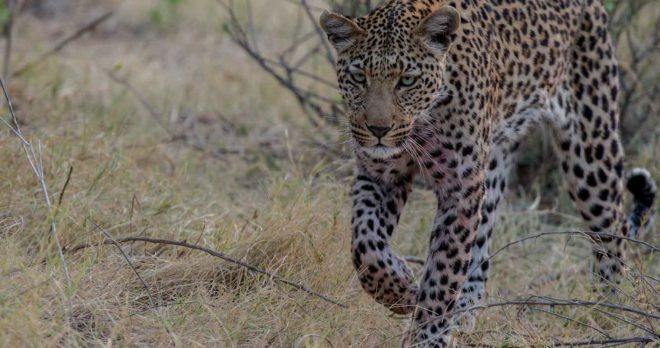 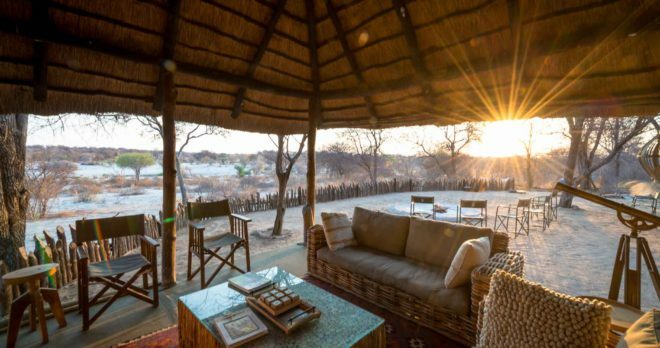 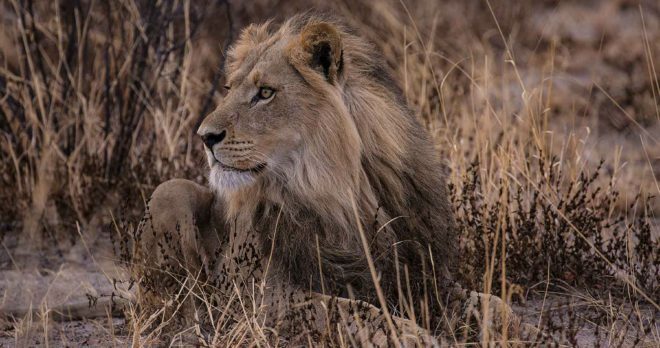 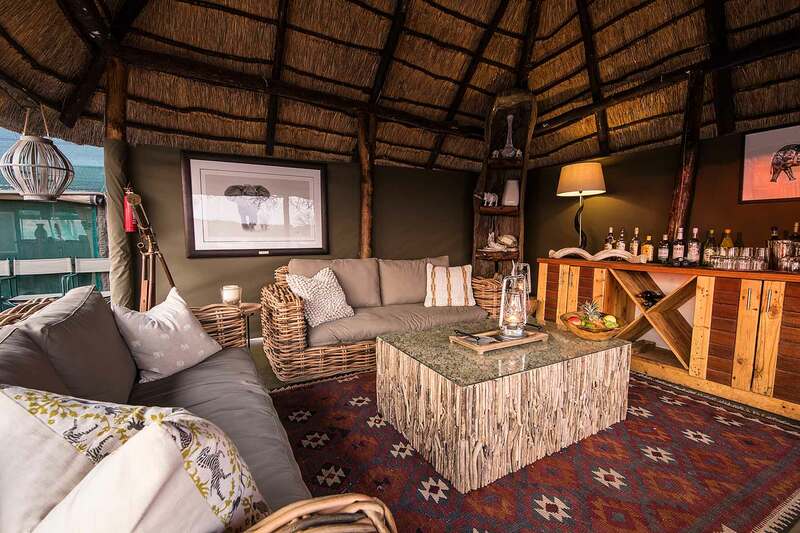 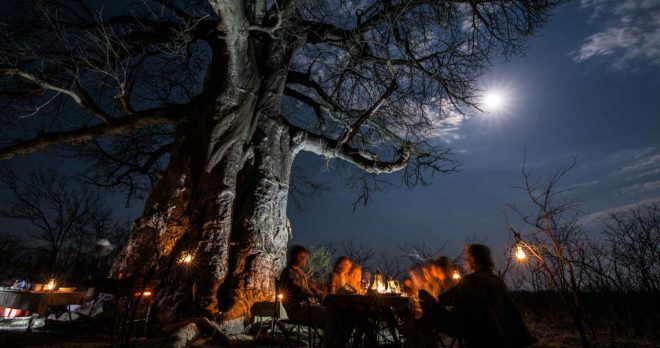 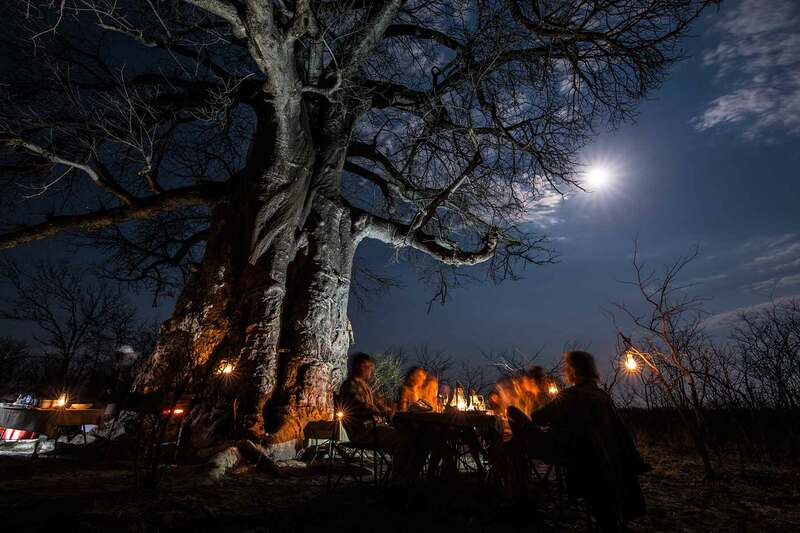 From the abundant game viewing to the authentic, tented accommodation, this is the traditional way to spend time in one of Africa’s most superb wildlife regions. 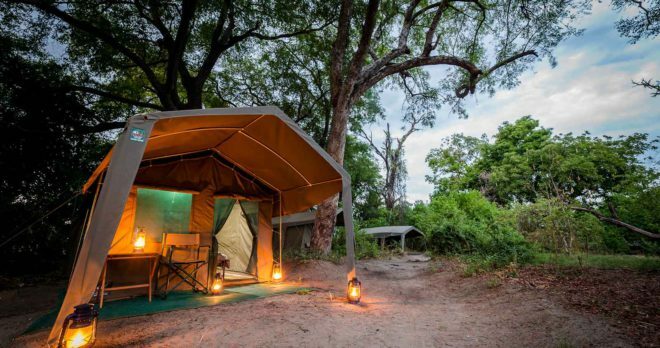 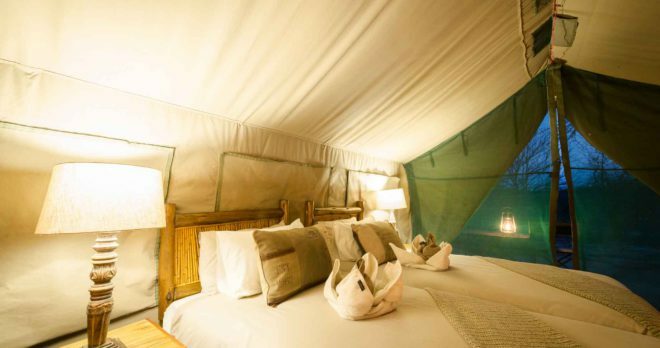 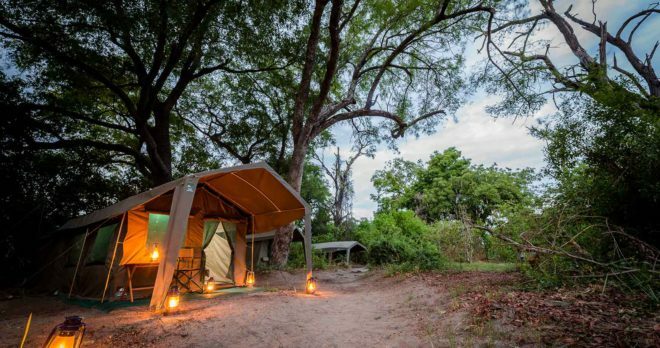 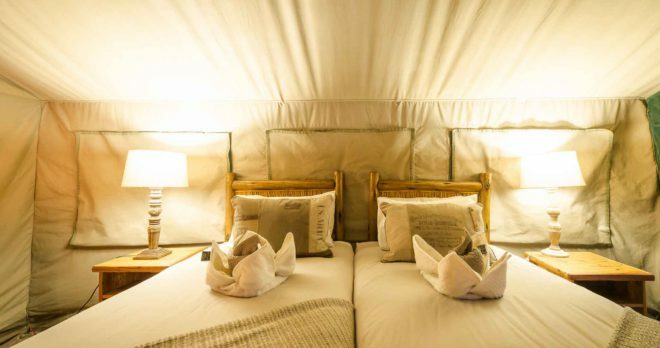 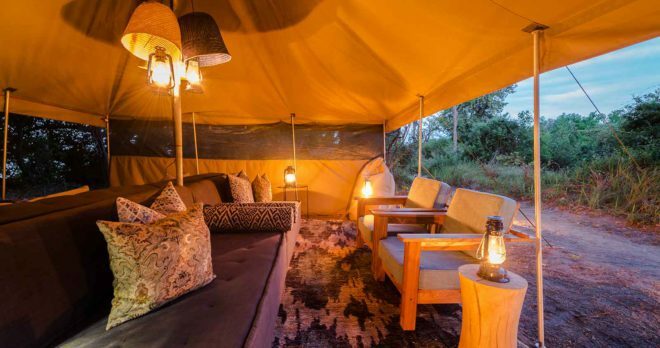 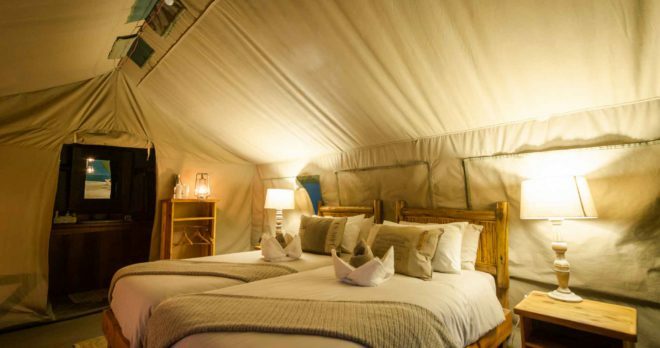 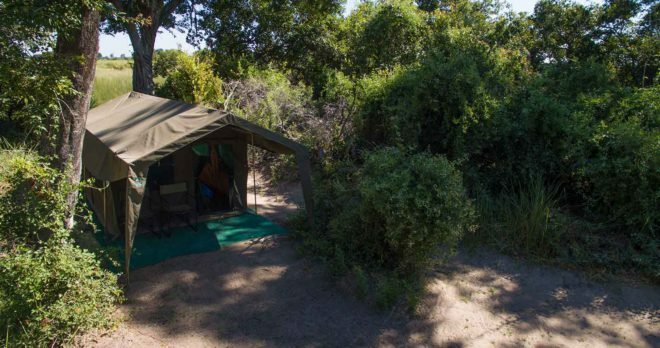 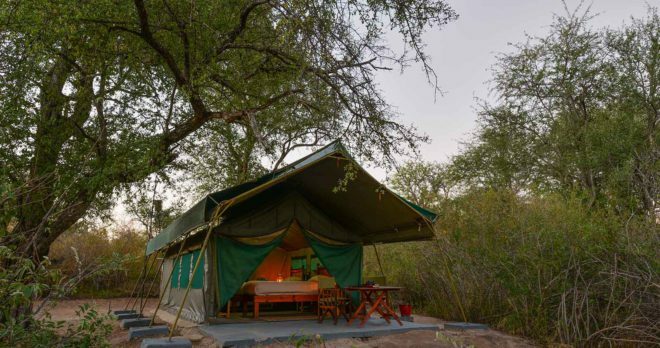 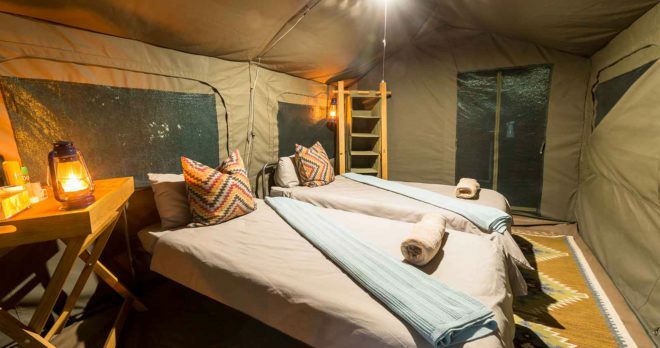 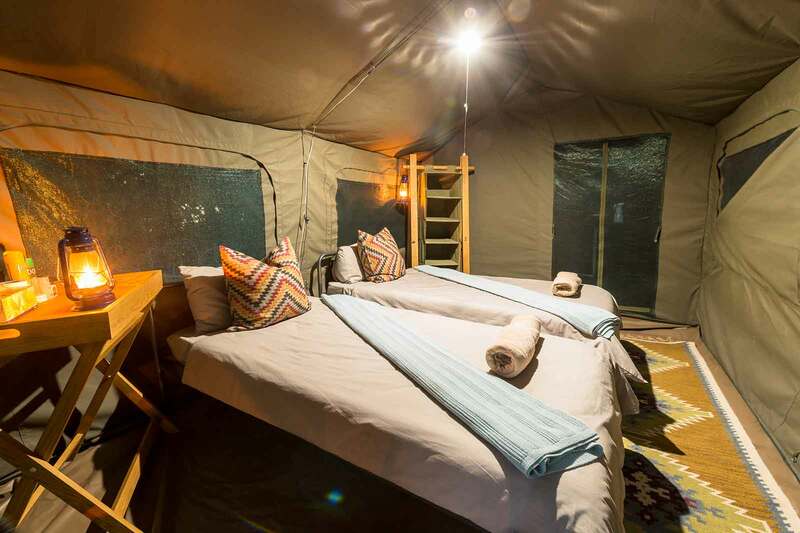 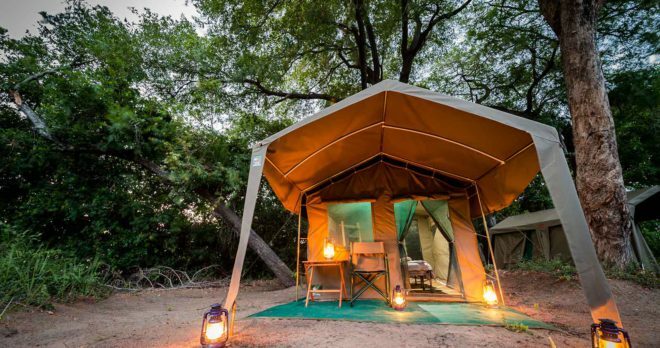 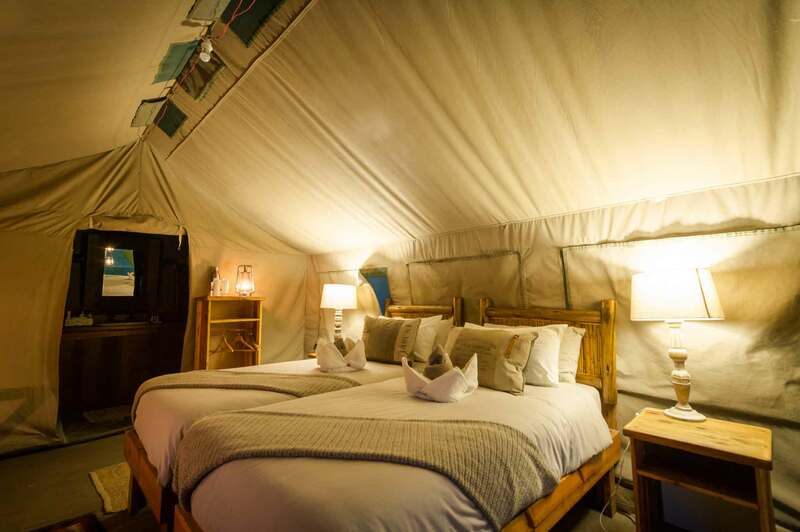 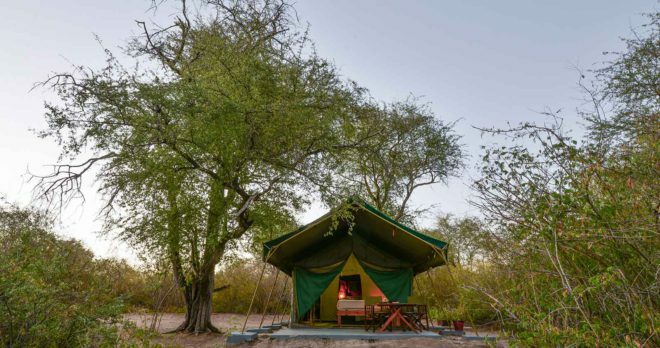 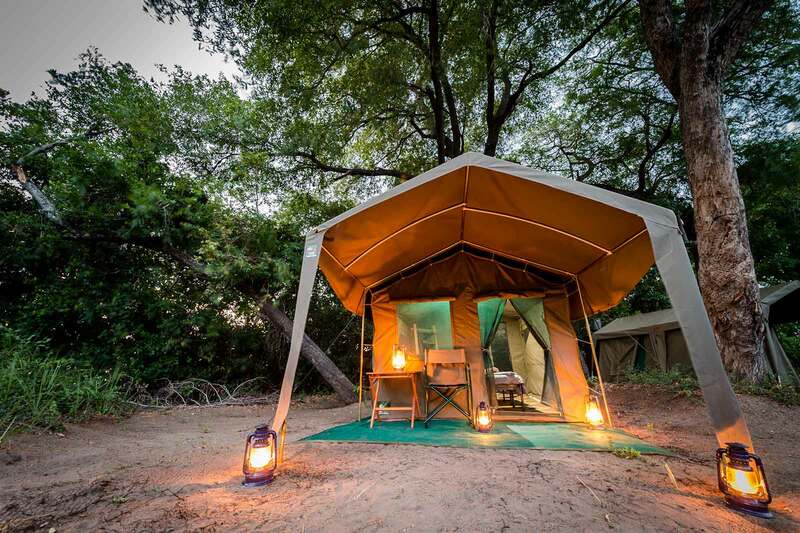 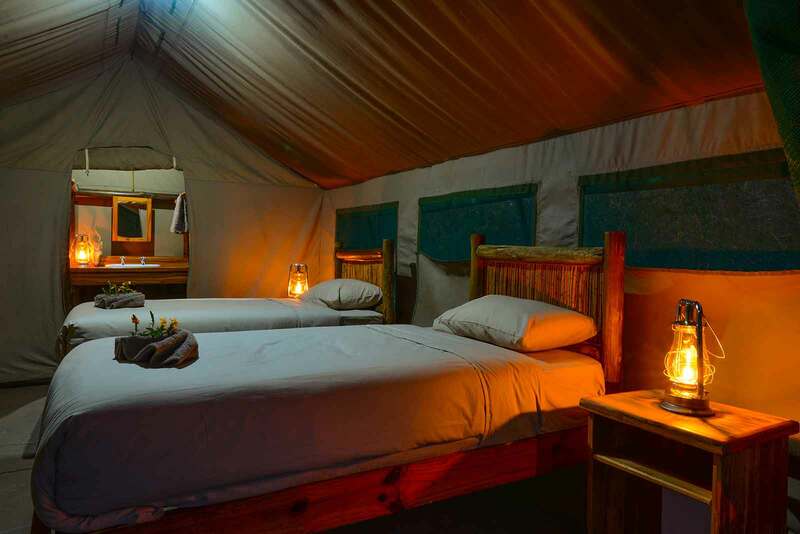 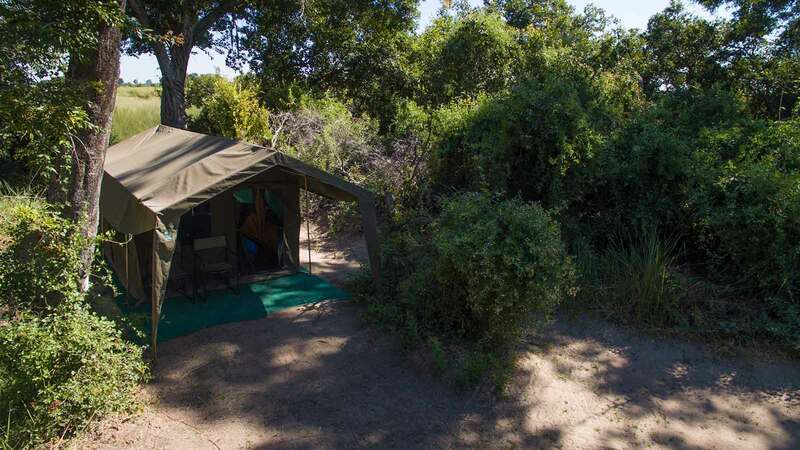 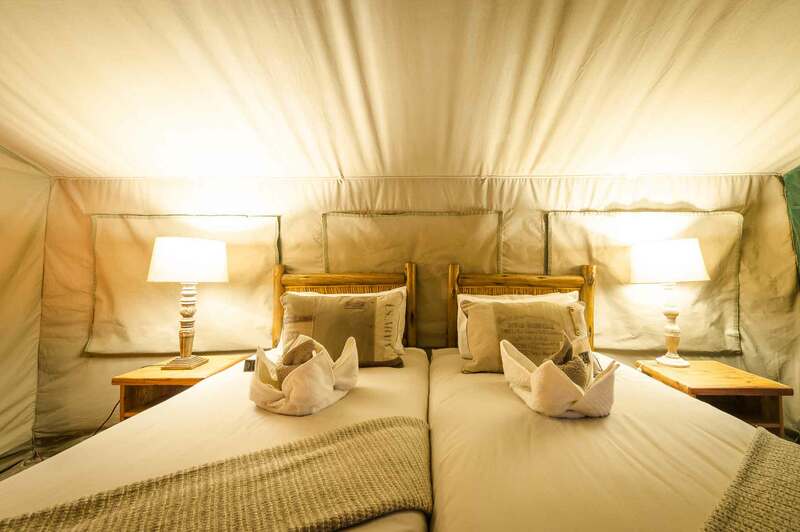 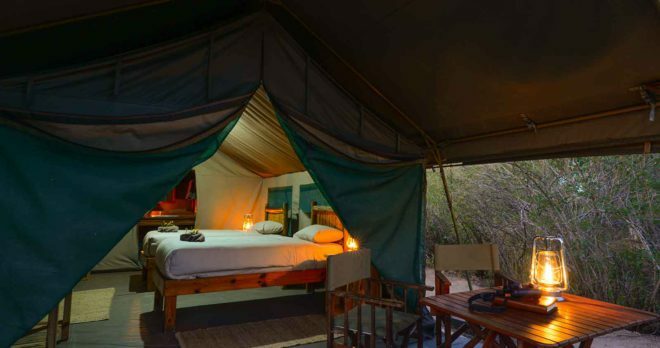 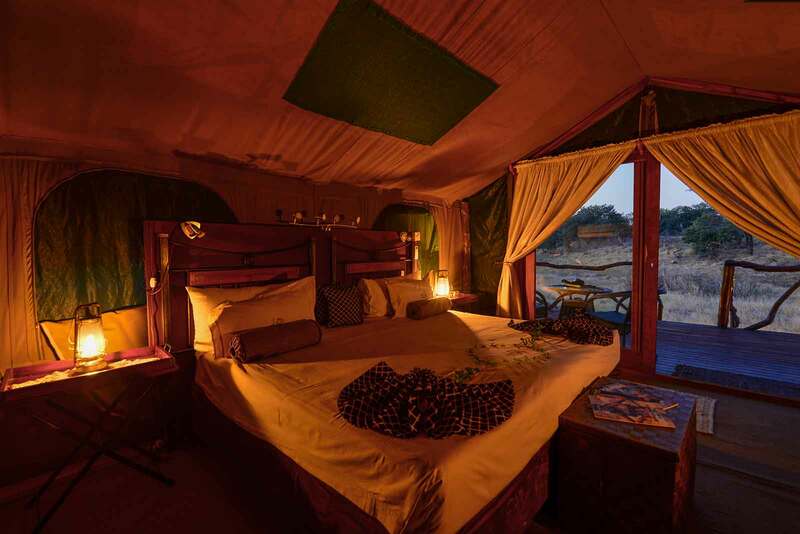 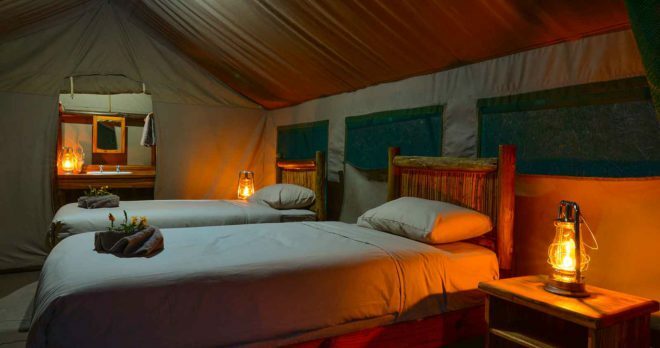 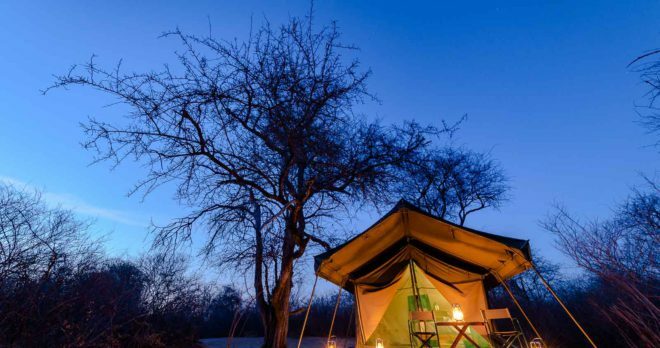 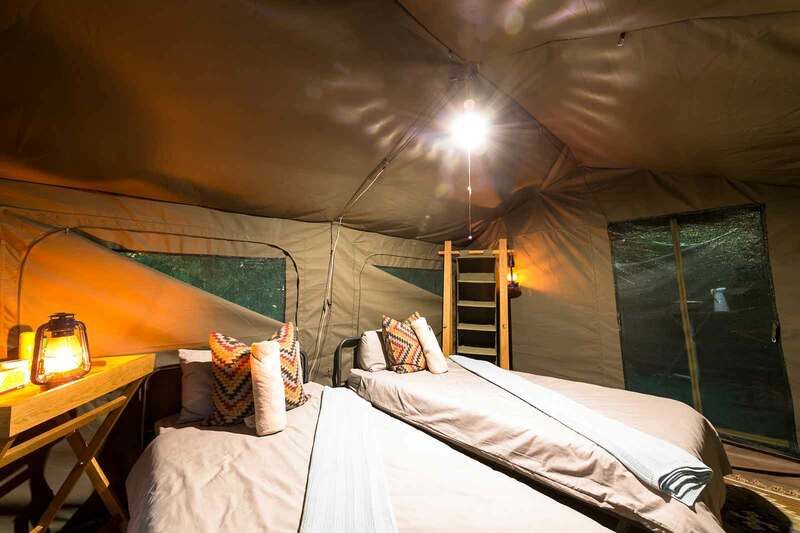 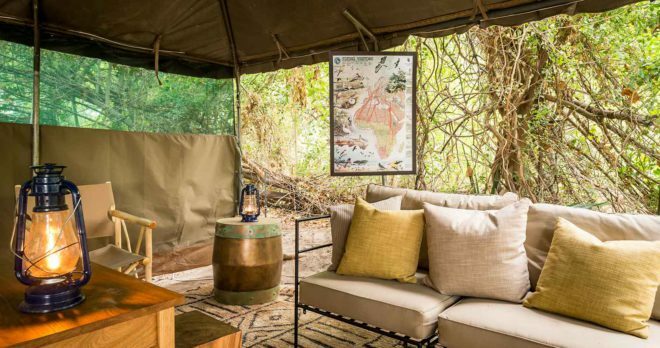 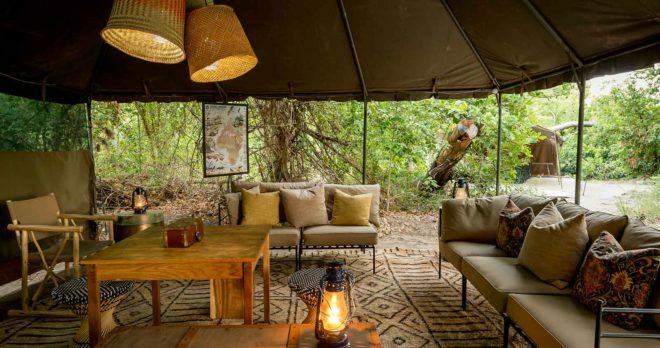 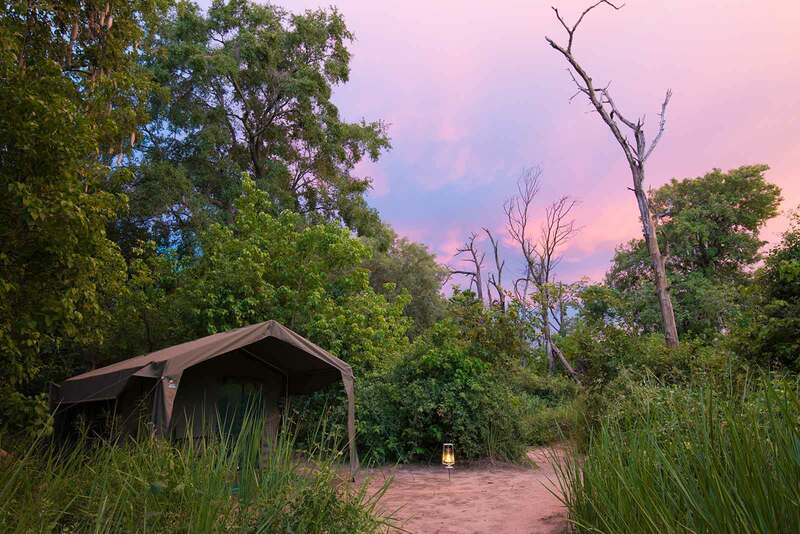 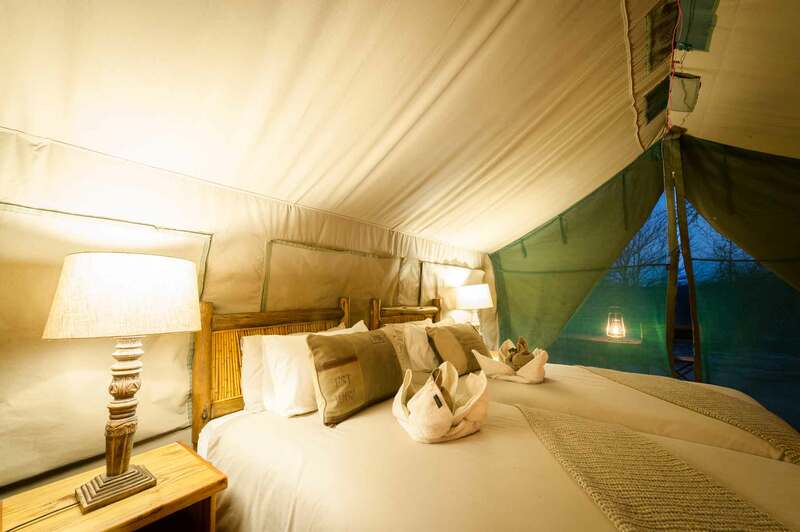 5 authentic canvas tents are subtly hidden among the bush willows, raised on wooden stilts and offering ensuite facilities and outdoor showers. 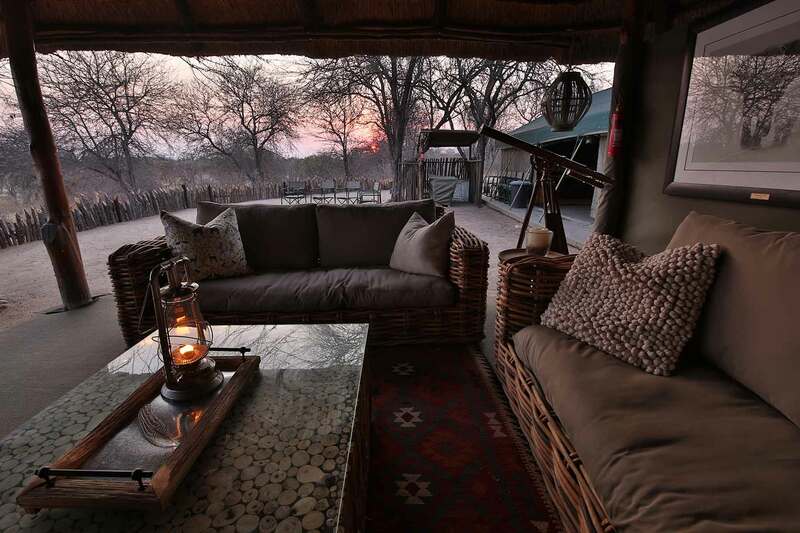 Wooden verandas offer views of the Savuti Channel.